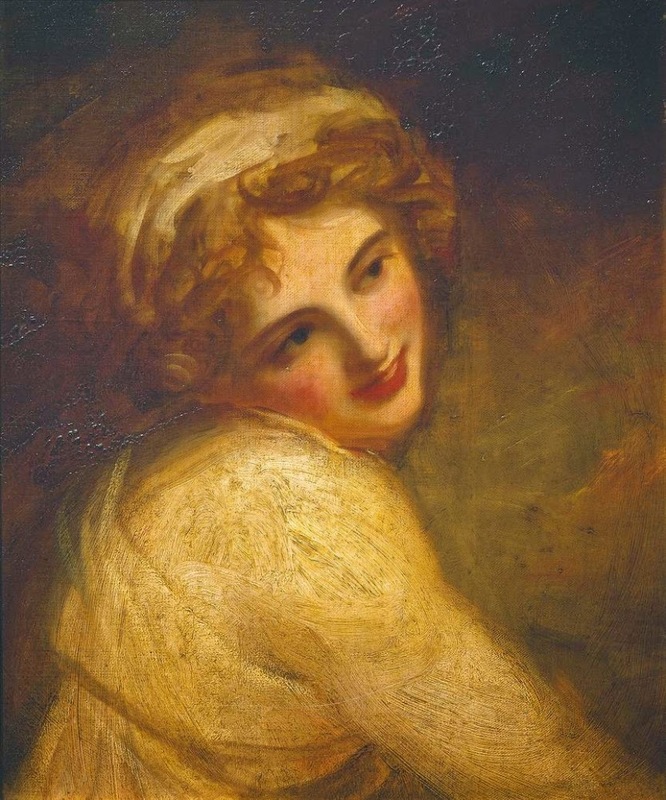 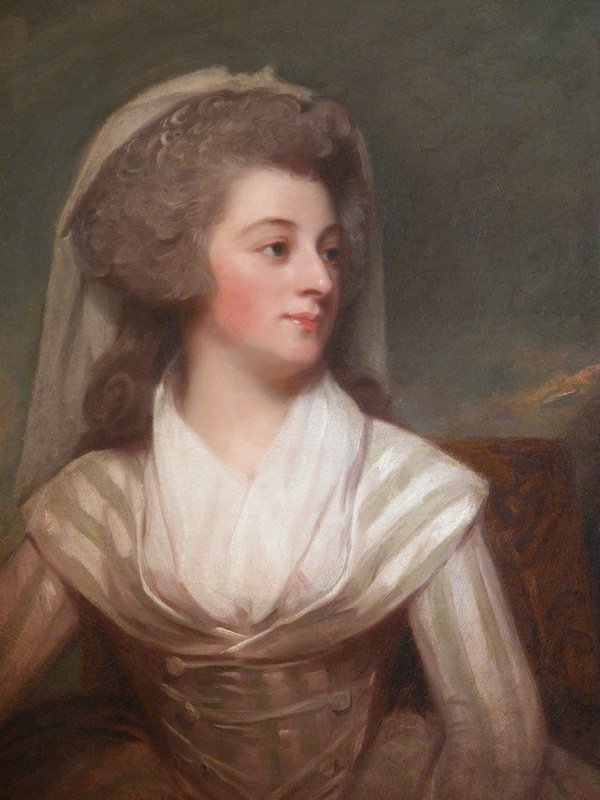 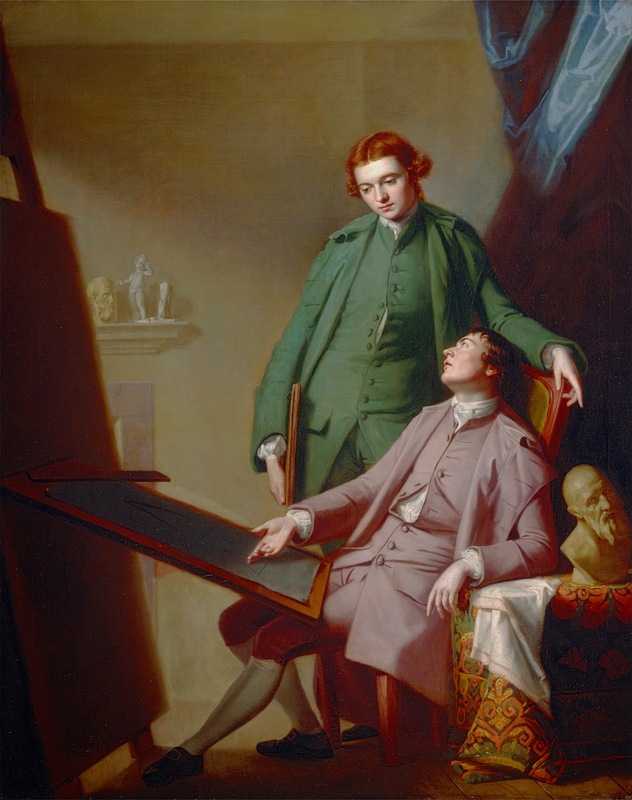 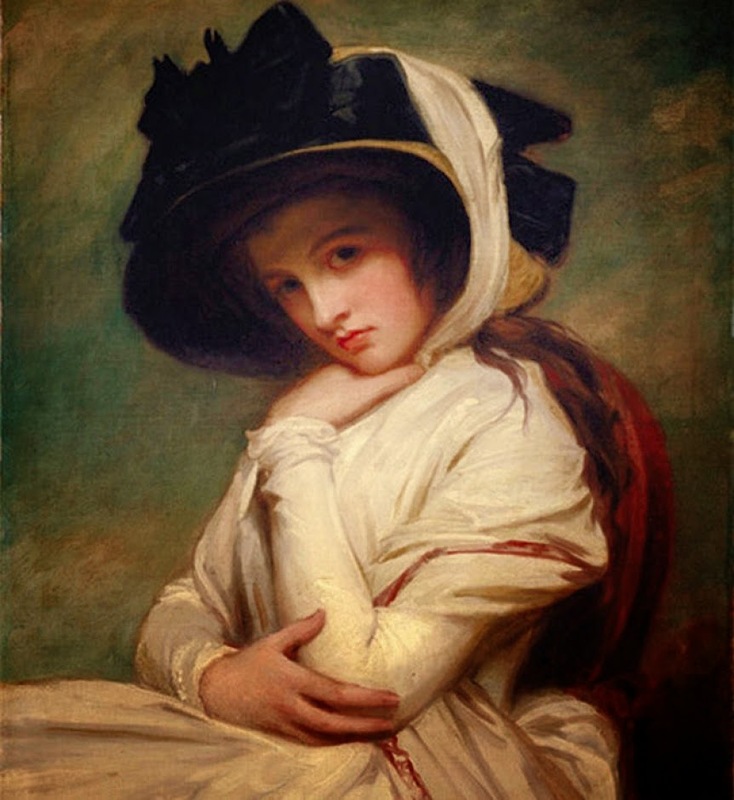 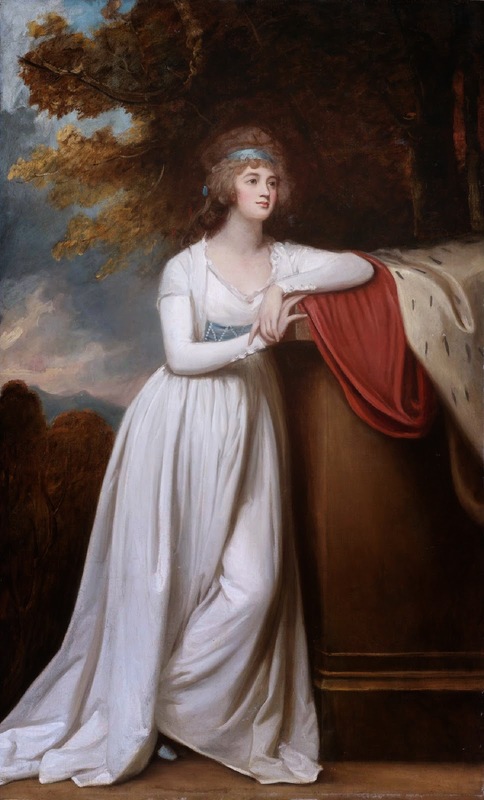 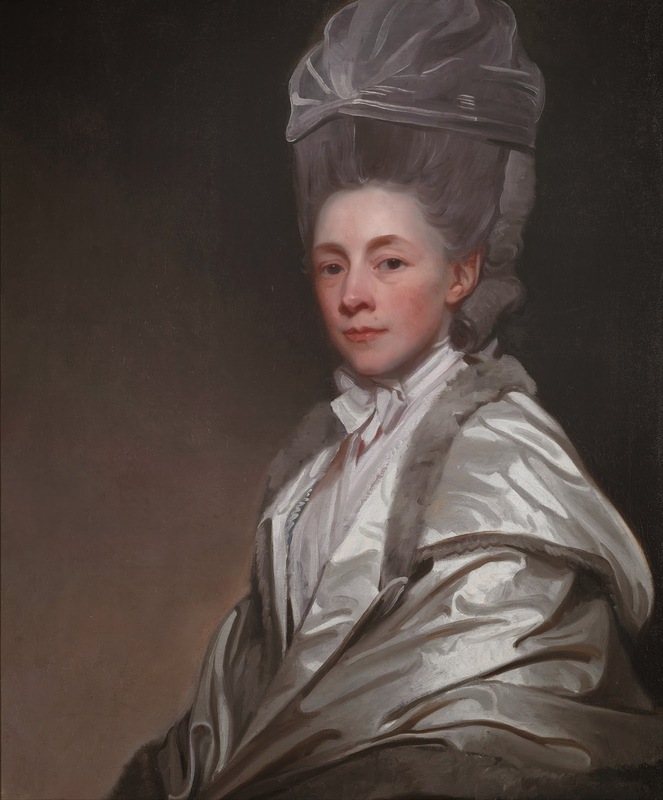 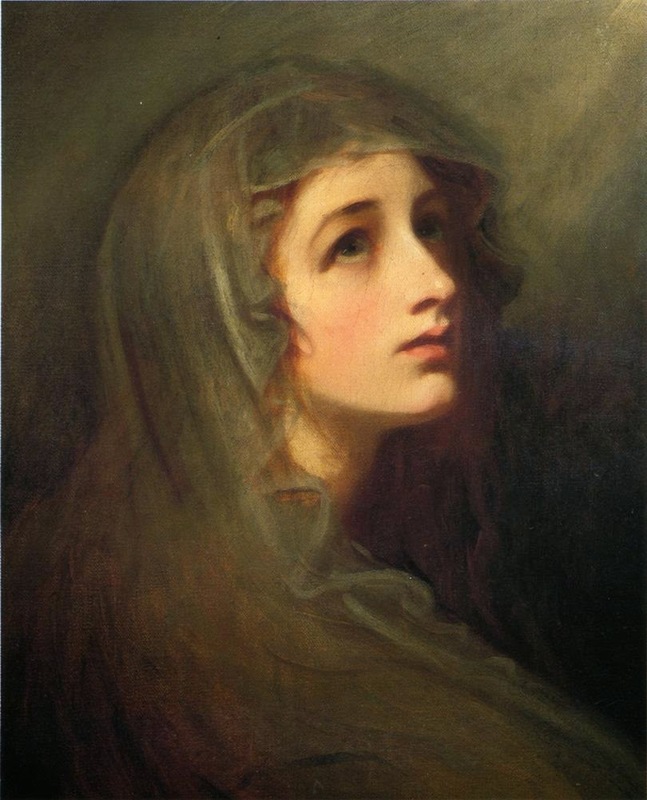 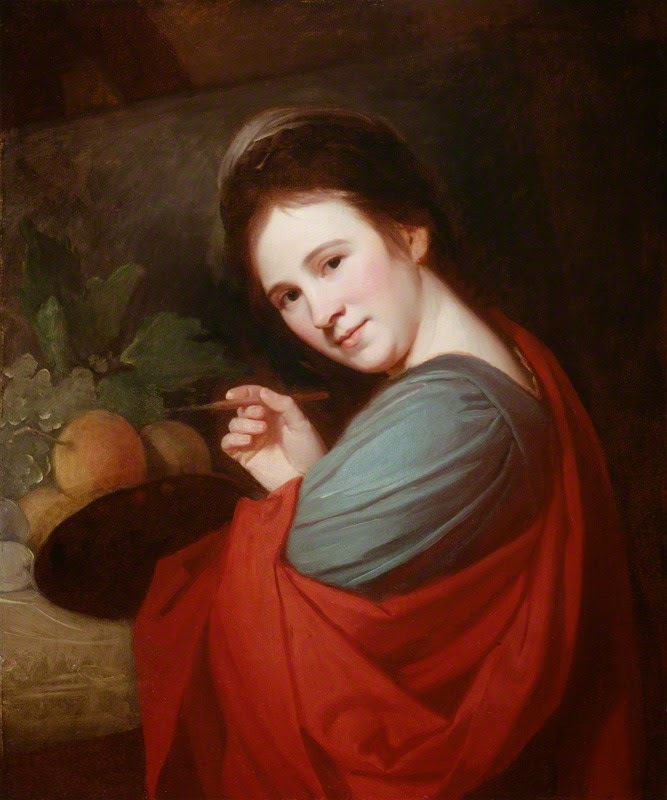 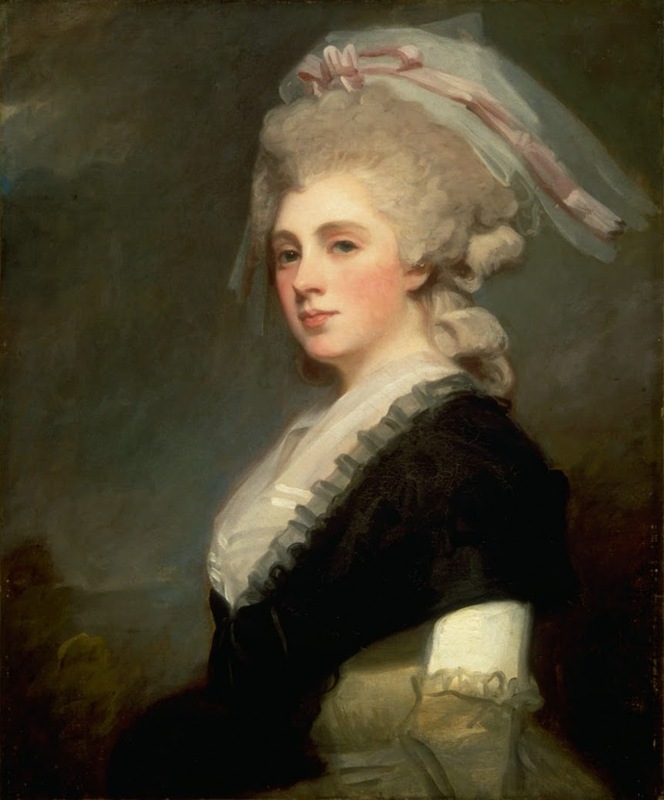 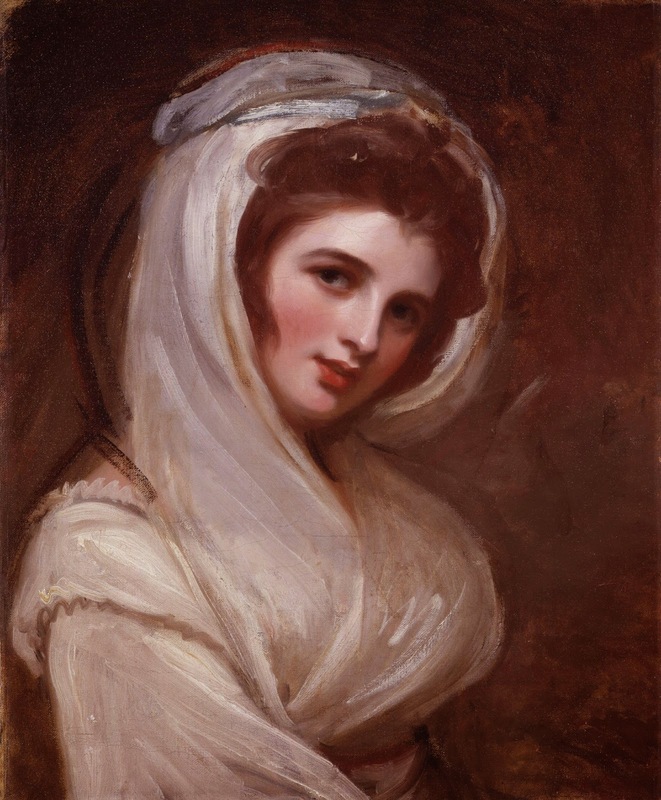 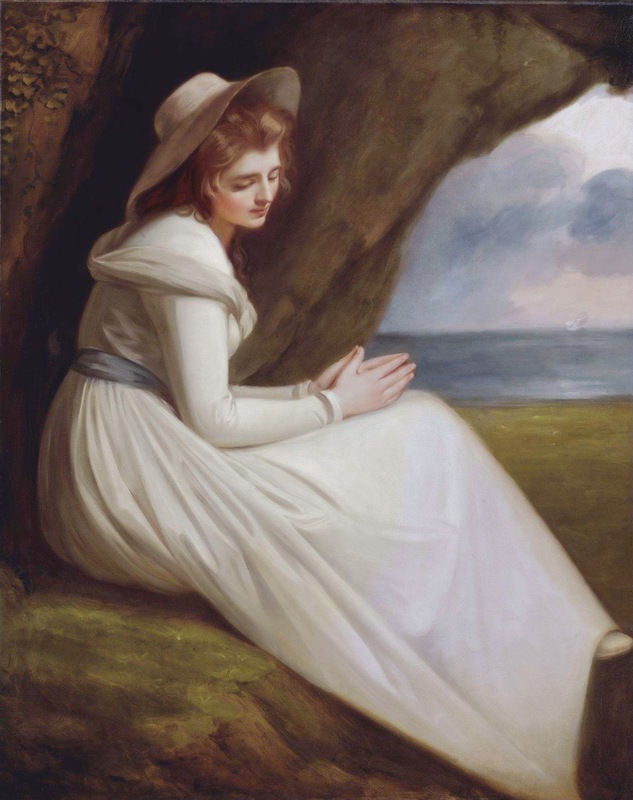 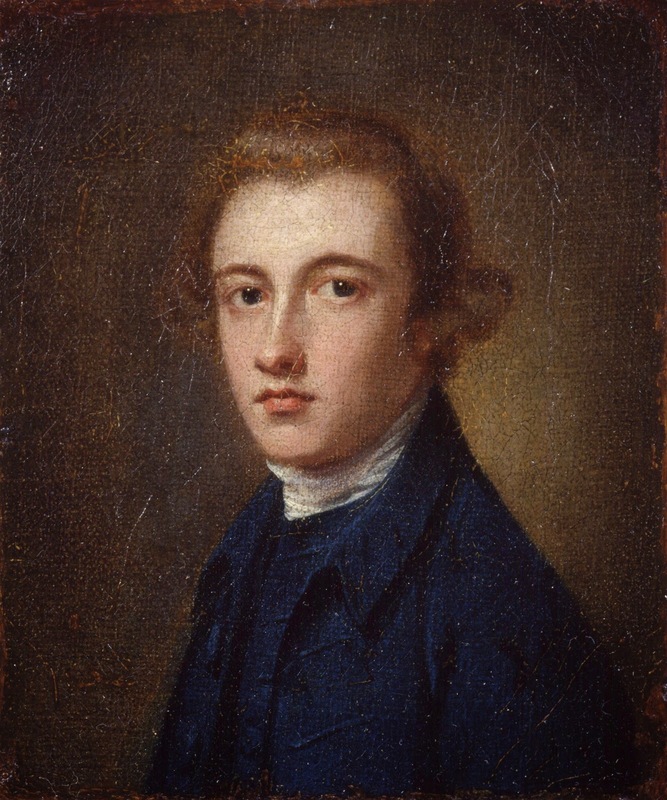 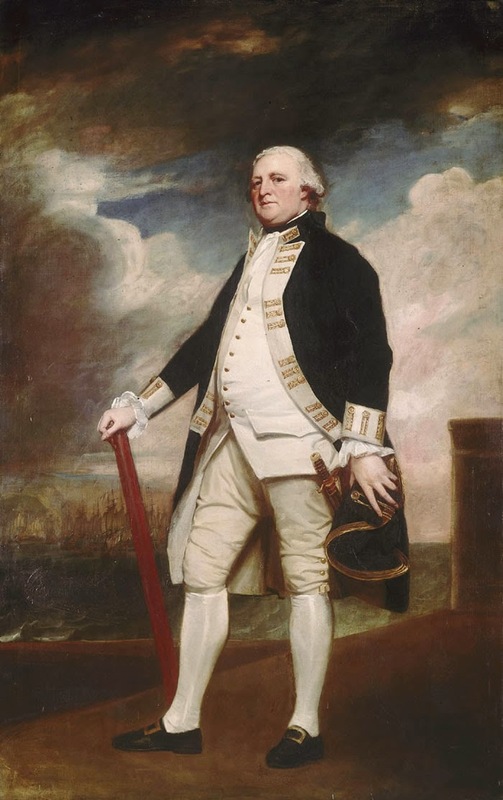 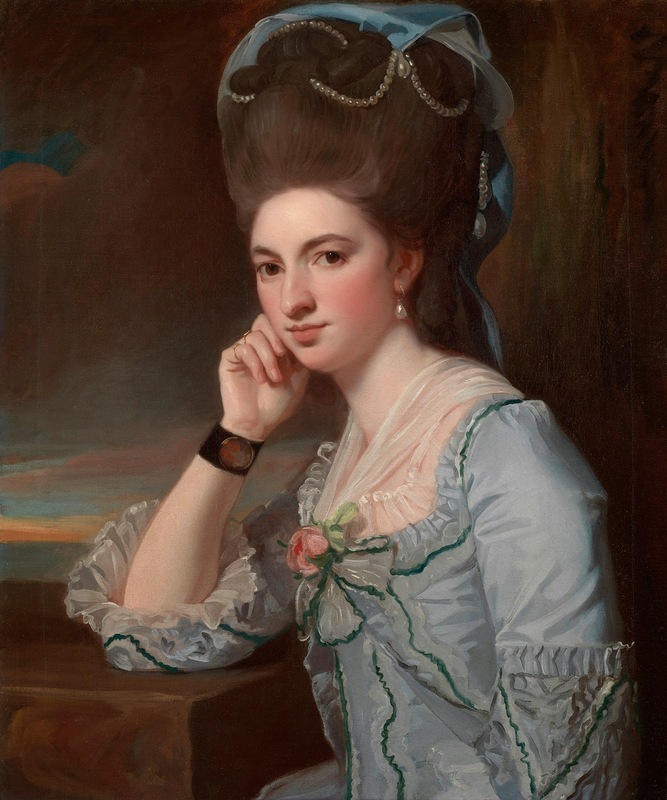 George Romney [1734-1802] was the most celebrated Portrait painters of his time, along with Reynolds and Gainsborough. 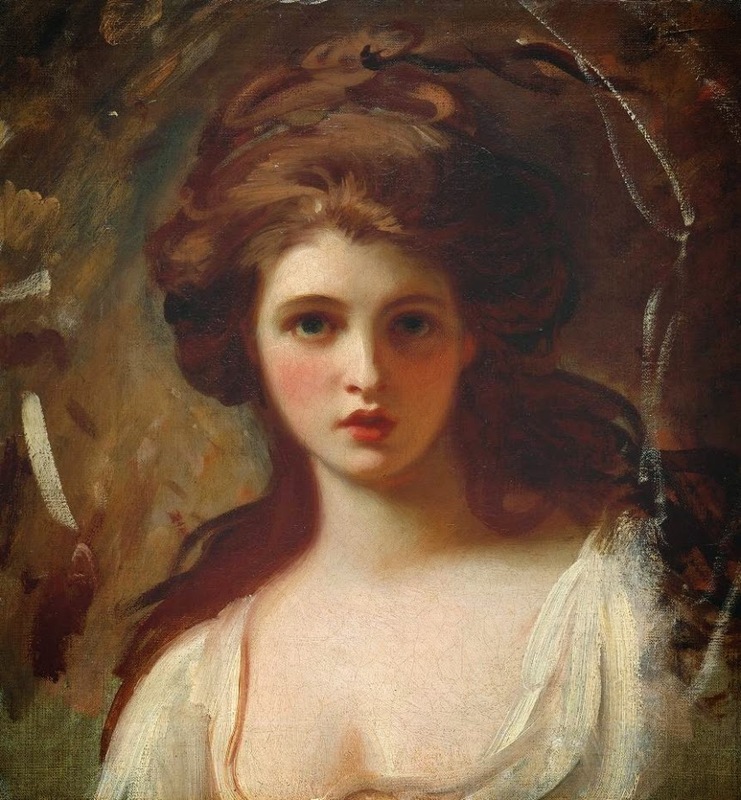 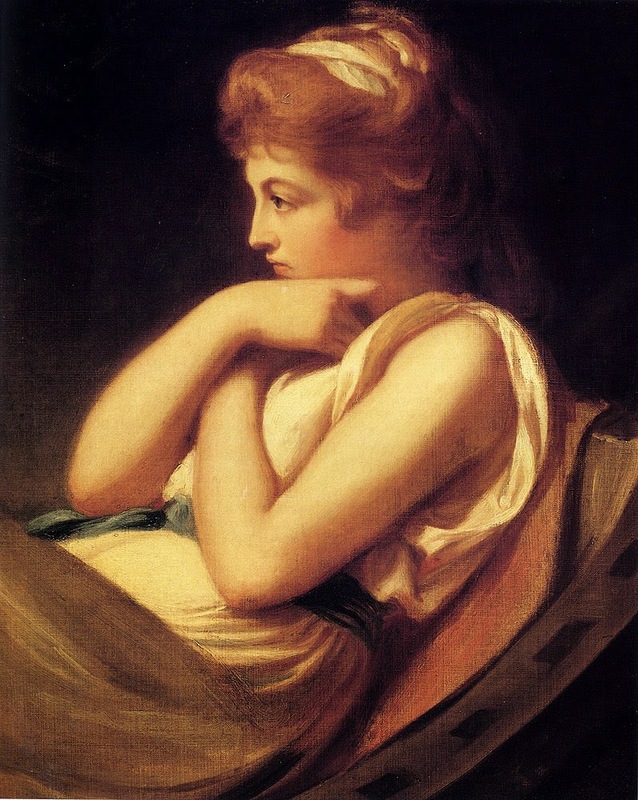 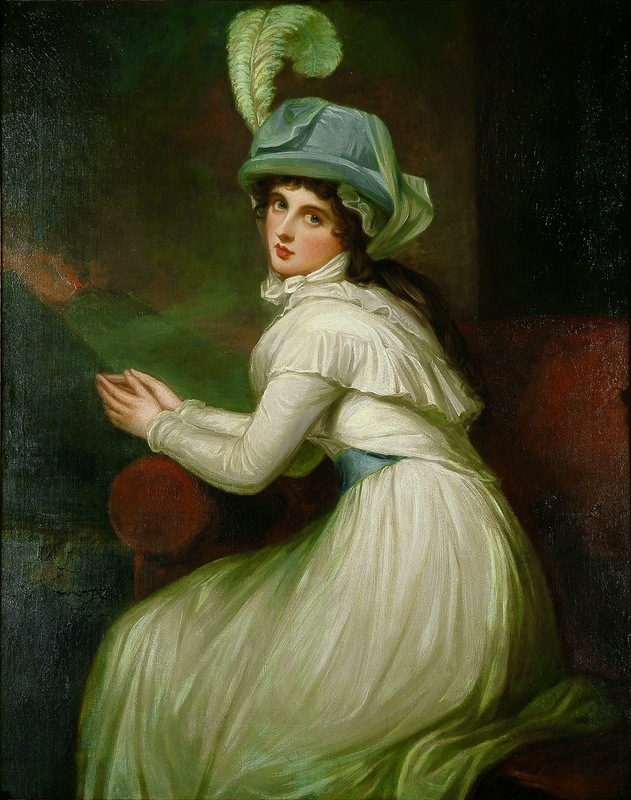 He was the most fashionable artist of his day, painting many leading society figures - including his artistic muse, Emma Hamilton, mistress of Lord Nelson. 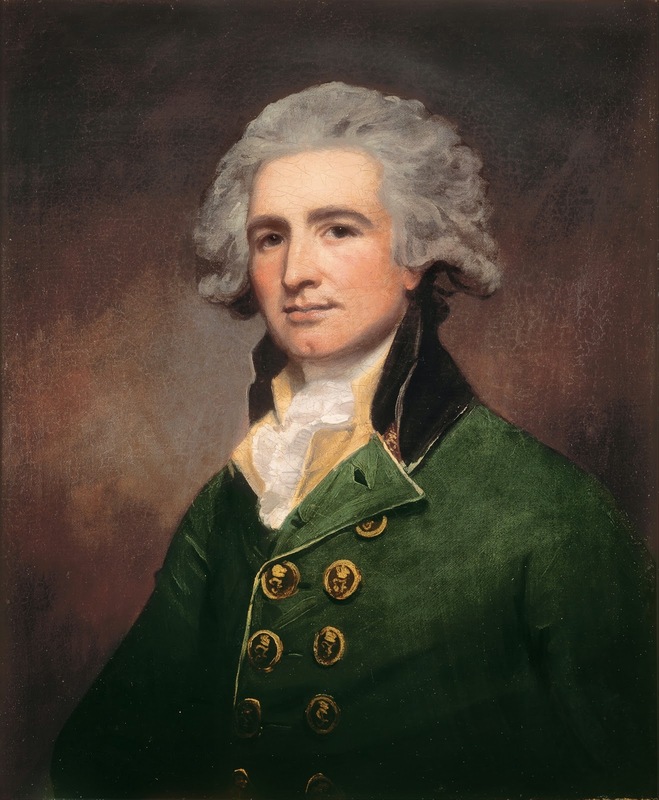 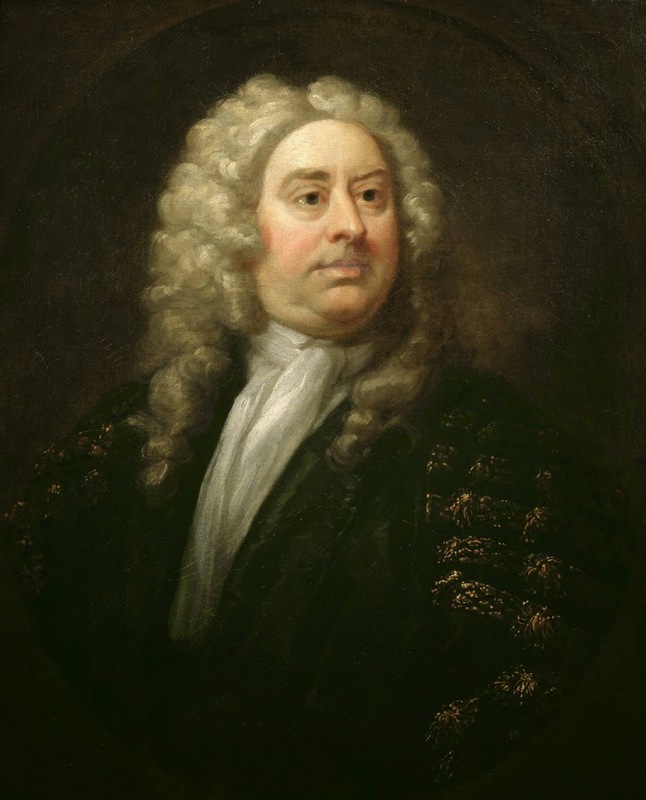 He was born in Dalton-in-Furness in 1734 and after learning his craft of cabinet-making there and in Lancaster, he was apprenticed to the portrait painter Christopher Steele in 1755. 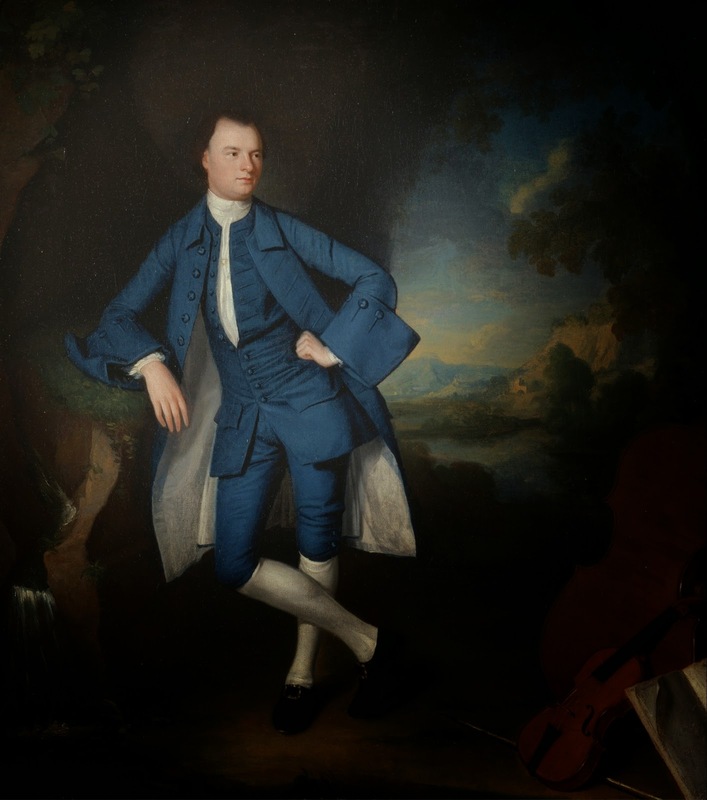 In 1757 he broke his apprenticeship and set up on his own in a studio in Kendal. 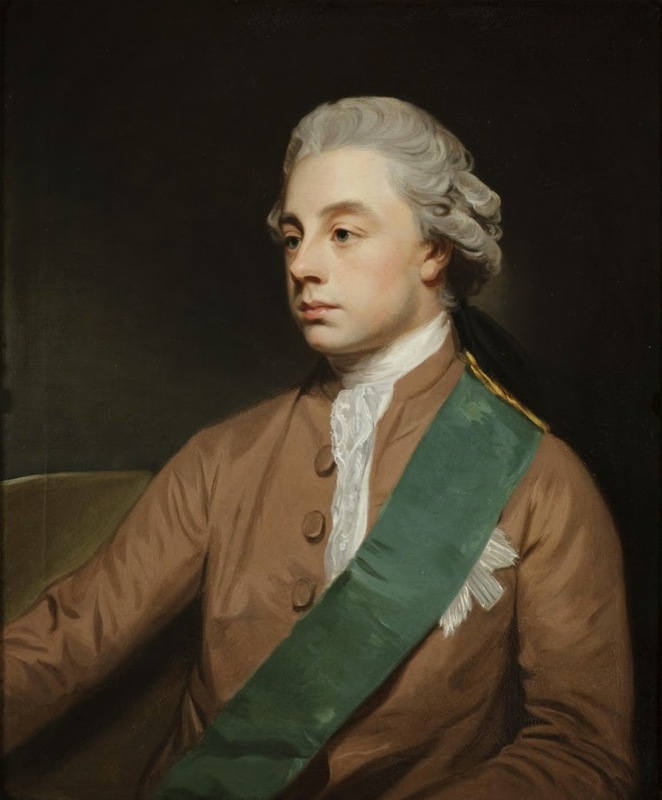 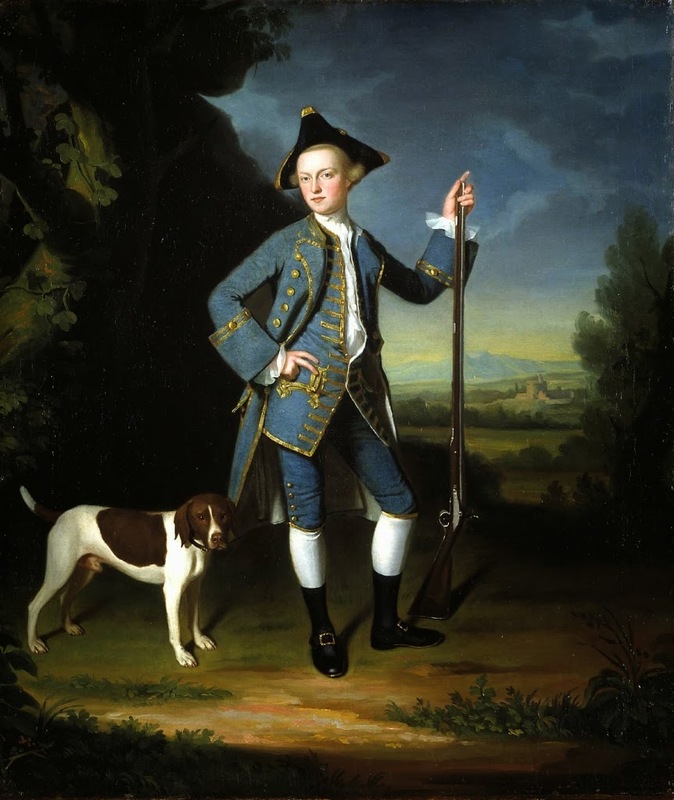 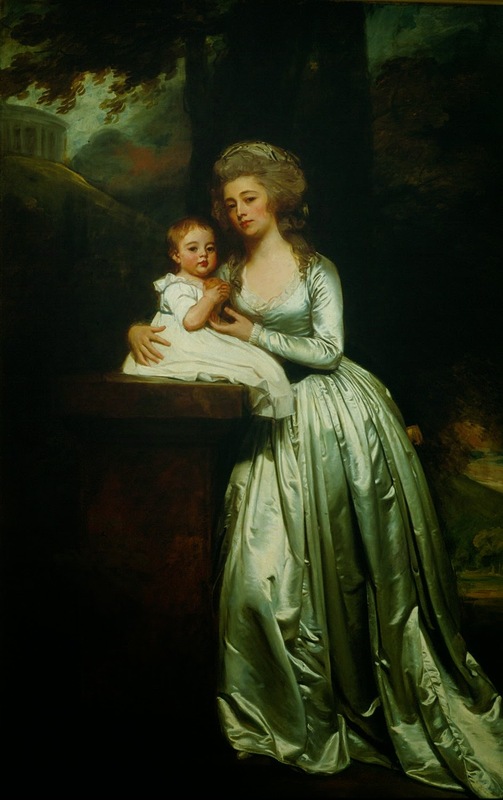 Romney began to build up a reputation by his portraits of the local gentry, particularly the Wilsons of Dallam Tower and the Stricklands of Sizergh Castle. 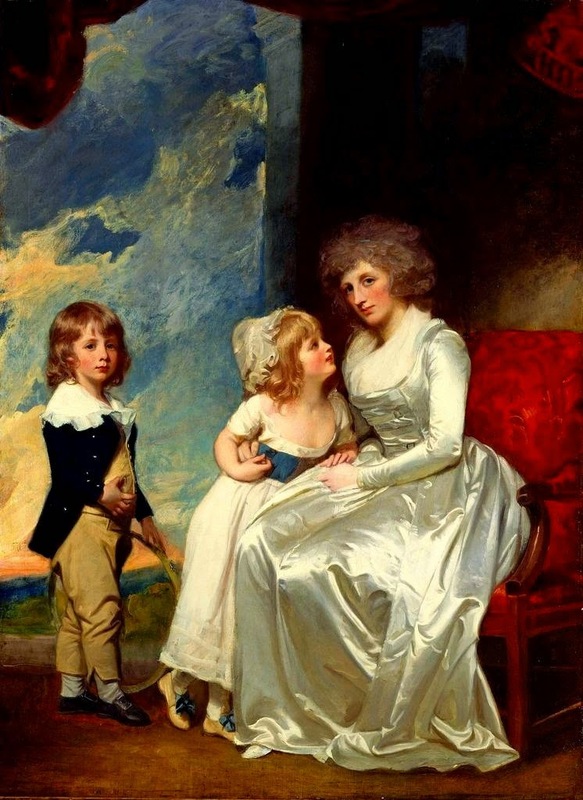 His future was necessarily in London, but there were family complications. 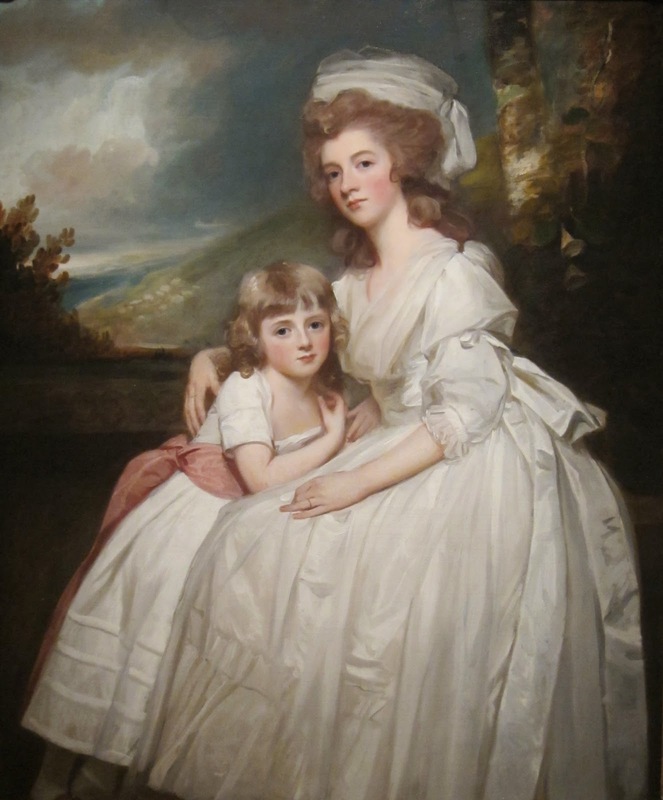 He had married Mary Abbot, the daughter of his Kendal landlady, in 1756 and by 1760 he was the father of two children. 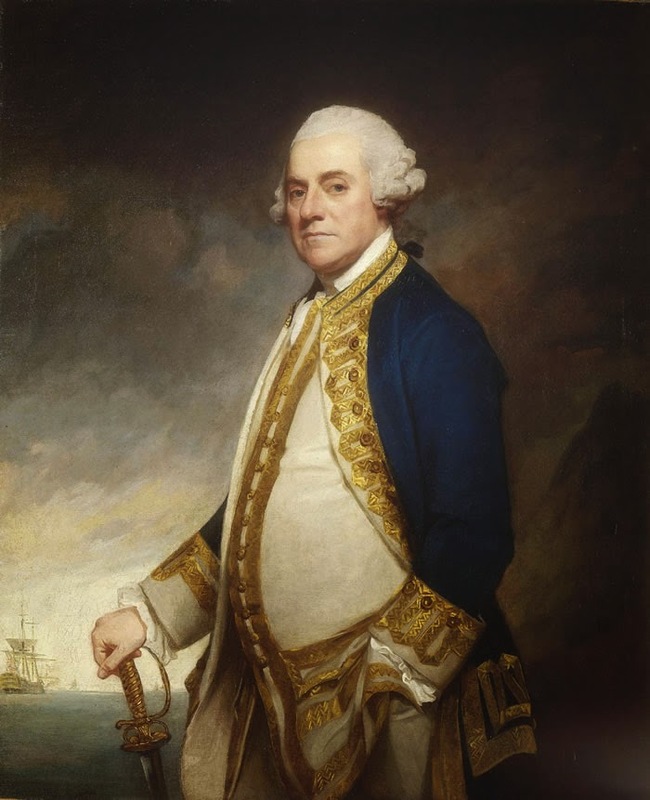 Eventually, in 1762, Romney set off for London by himself and except for short visits, did not return until he was in his late sixties. 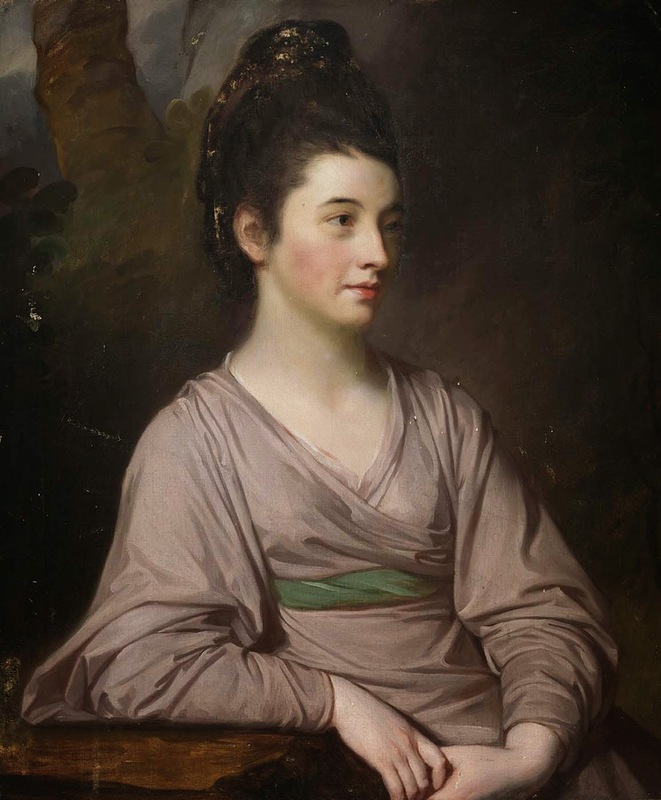 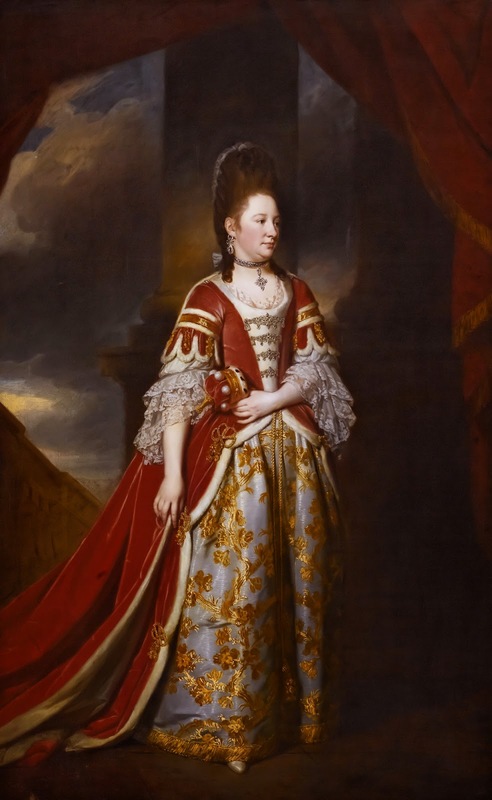 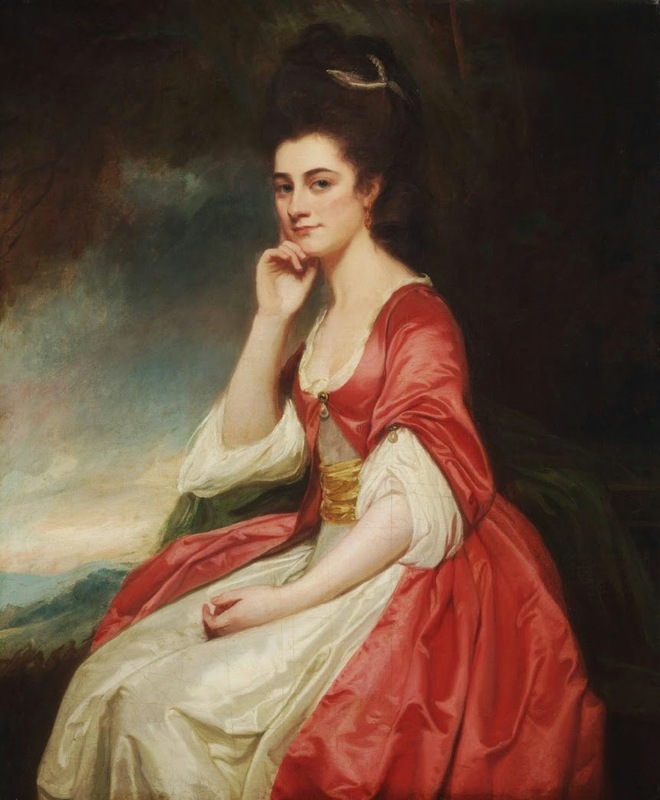 The reputation that Romney achieved in London by his paintings, particularly of women in the higher ranks of society, is borne out by over a thousand canvasses in public and private collections throughout the world, including some distinguished examples in Abbot Hall. 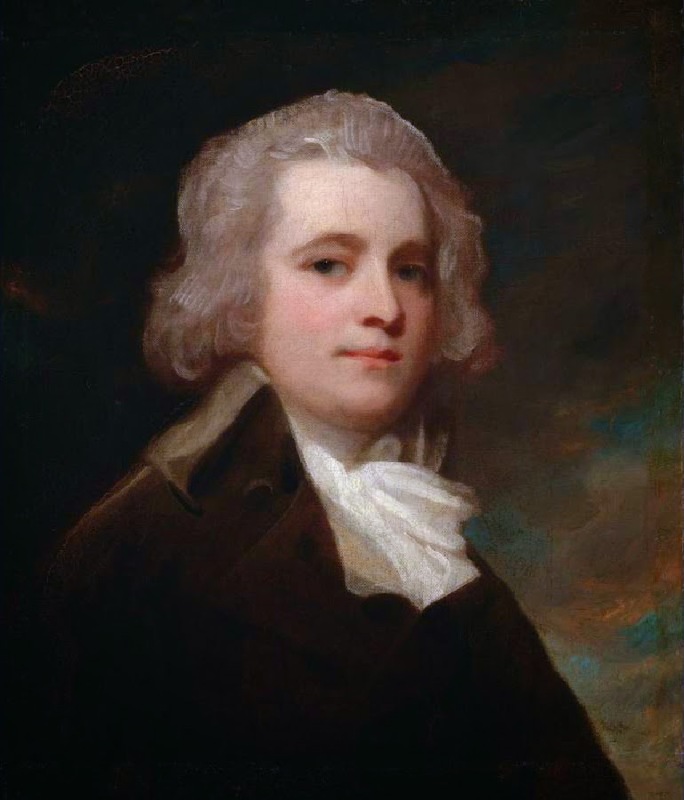 His whole career was in London, apart from two all-important years travelling, studying and sketching in Italy. 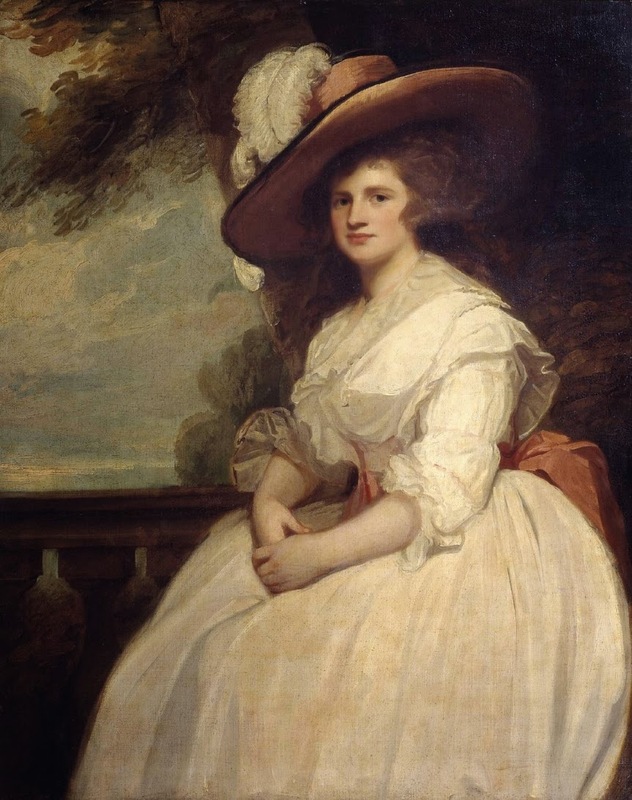 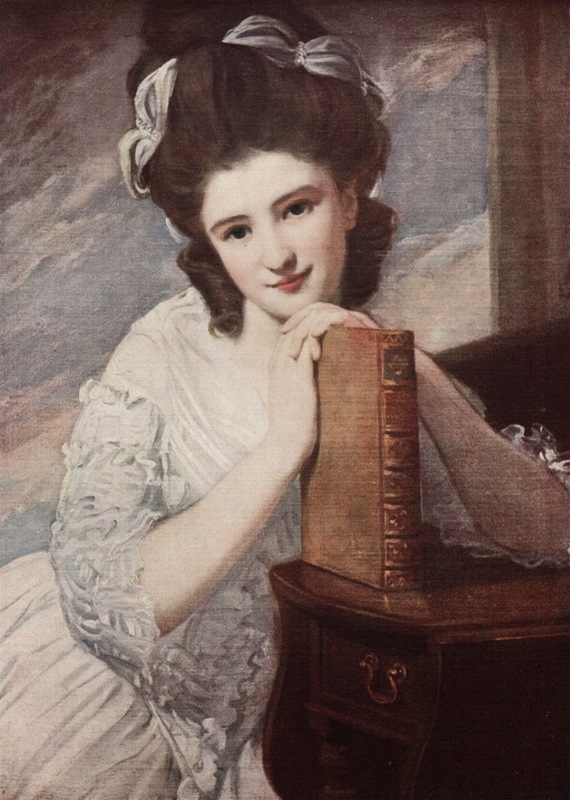 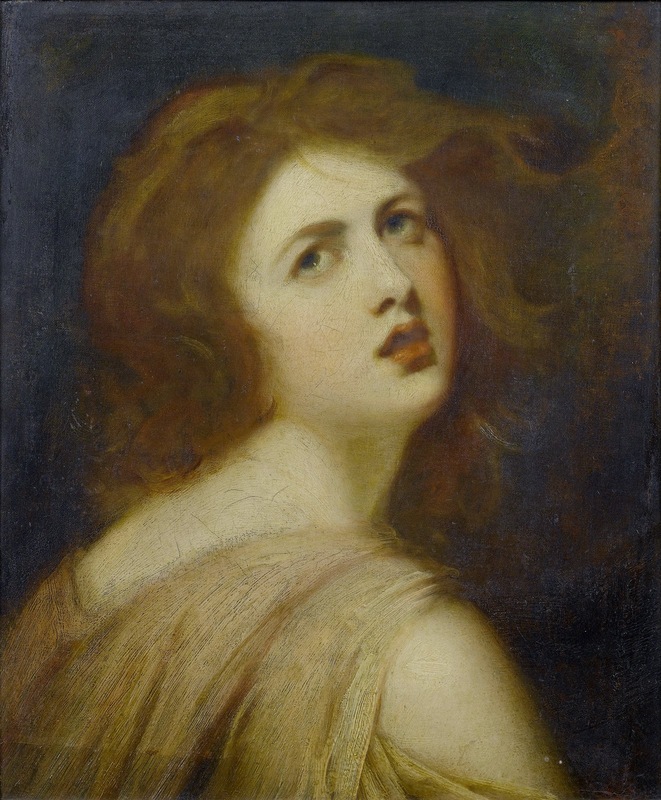 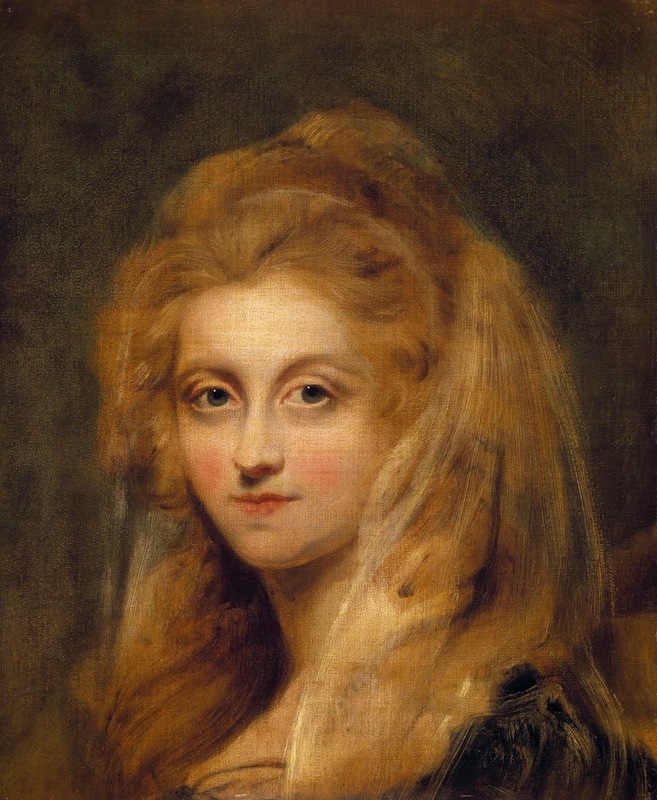 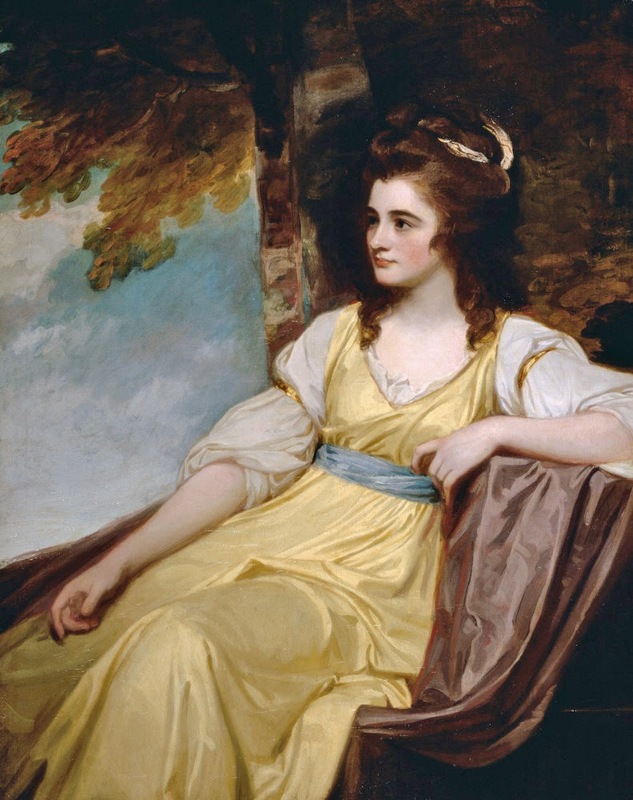 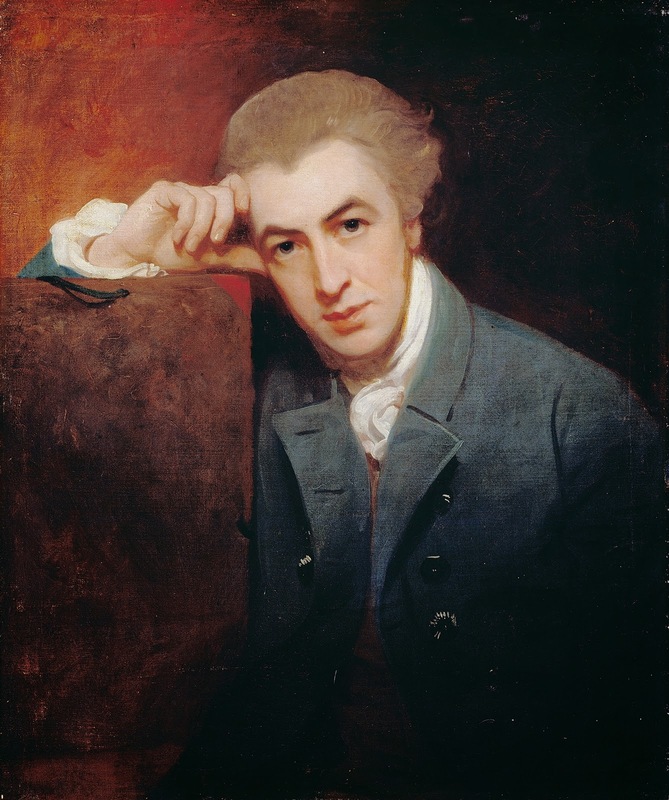 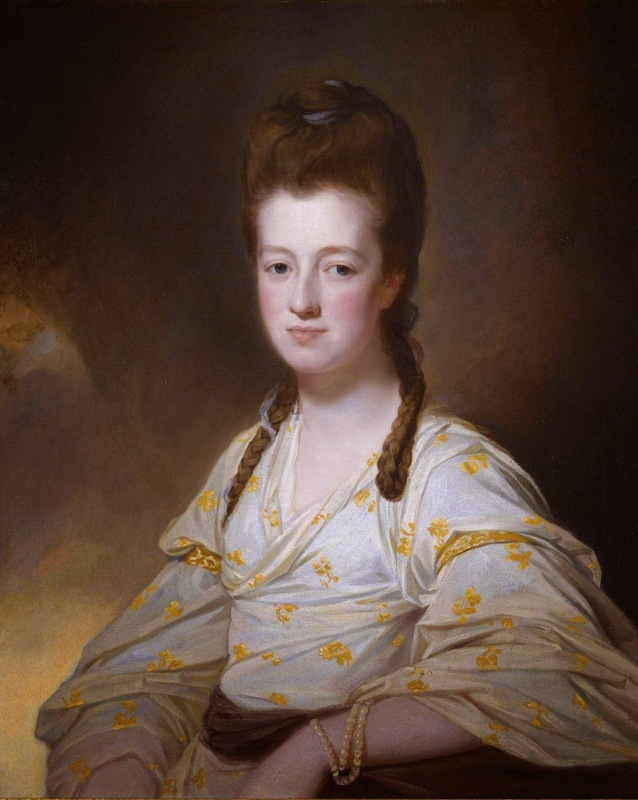 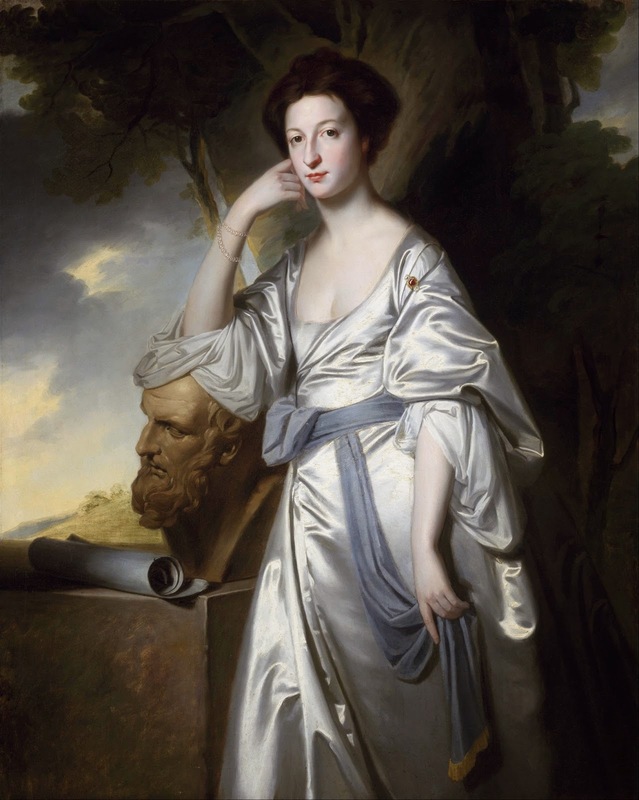 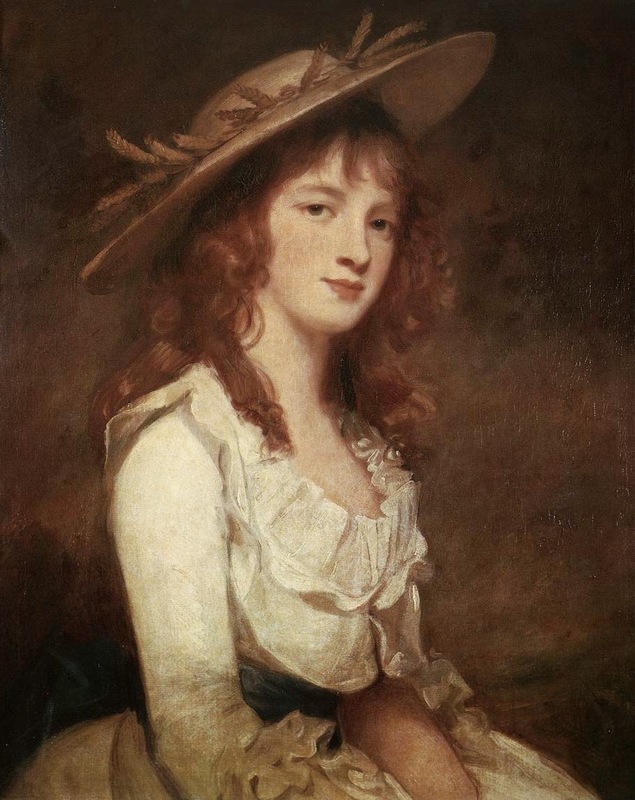 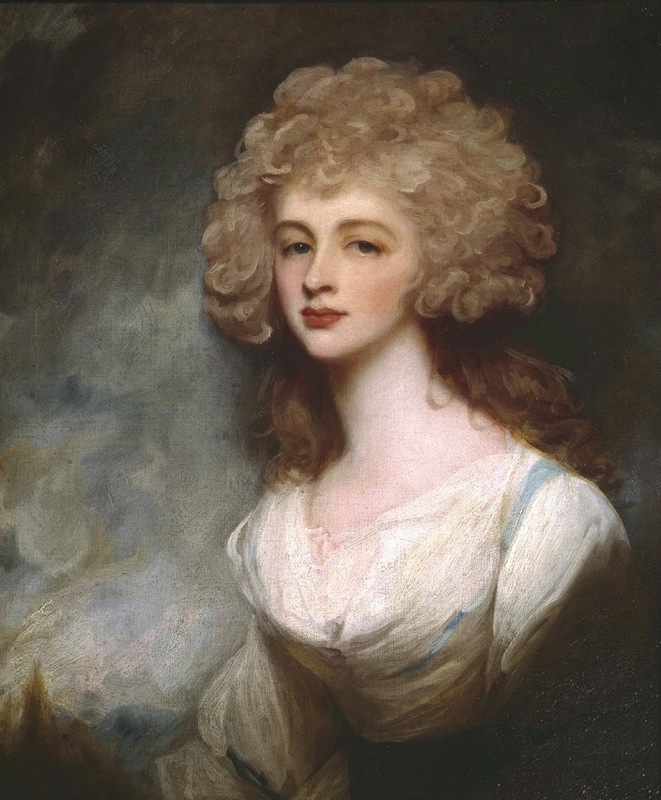 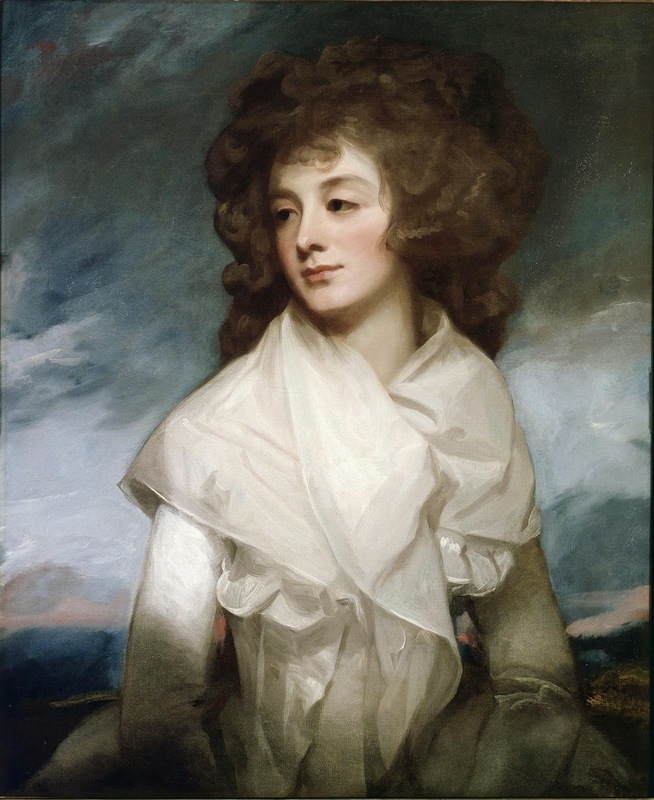 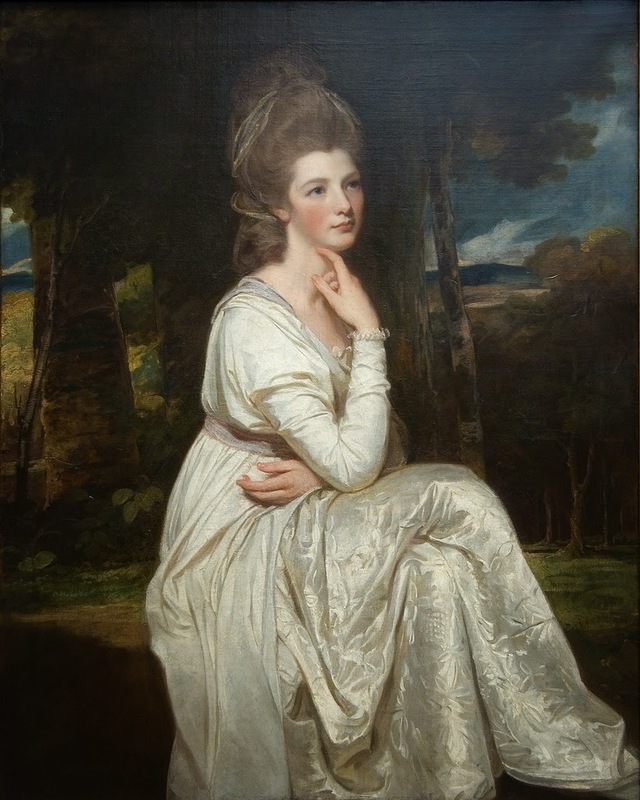 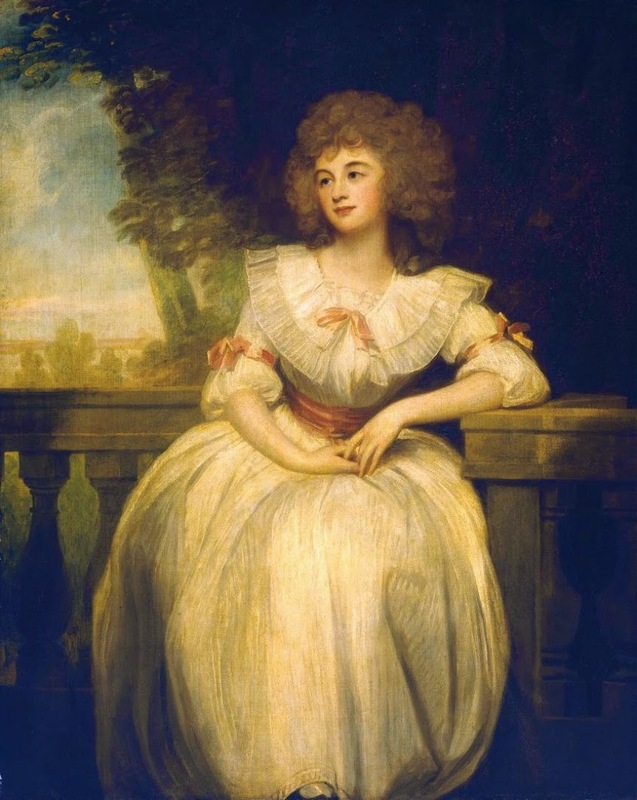 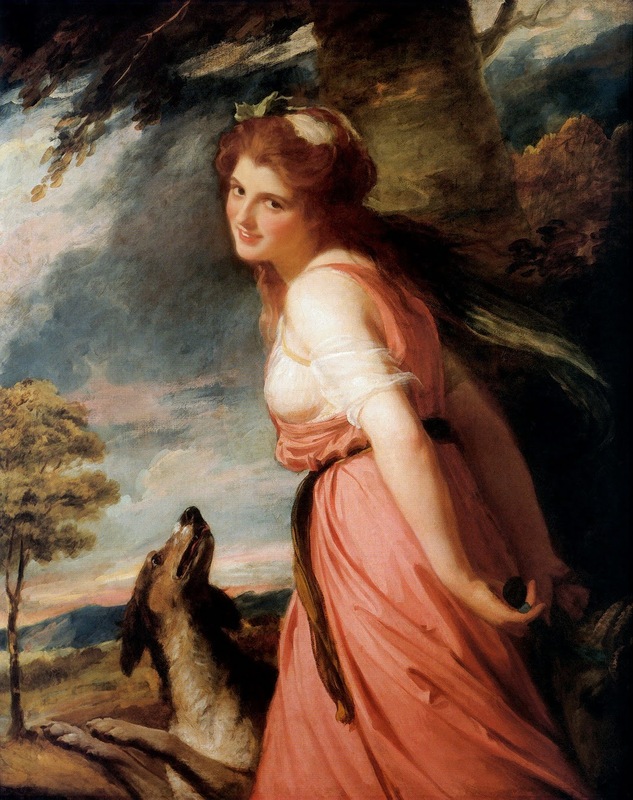 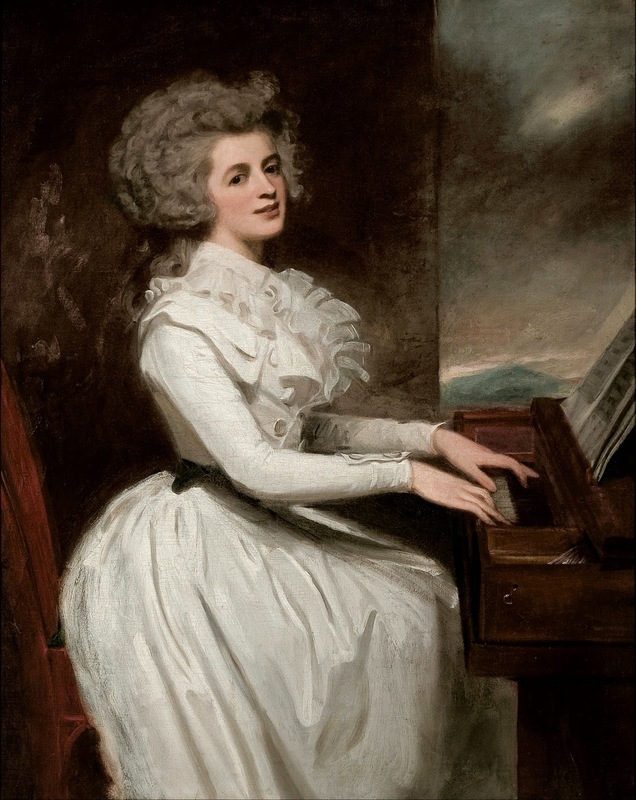 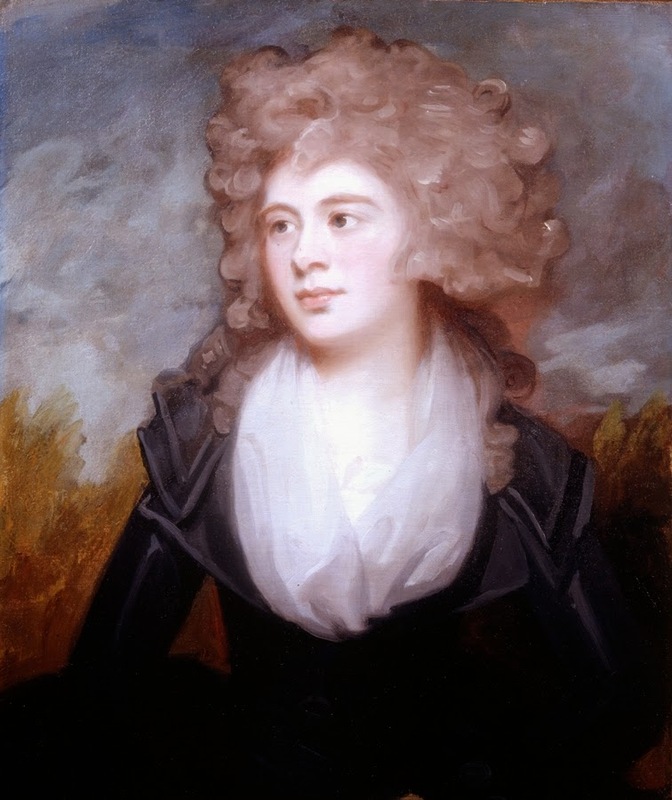 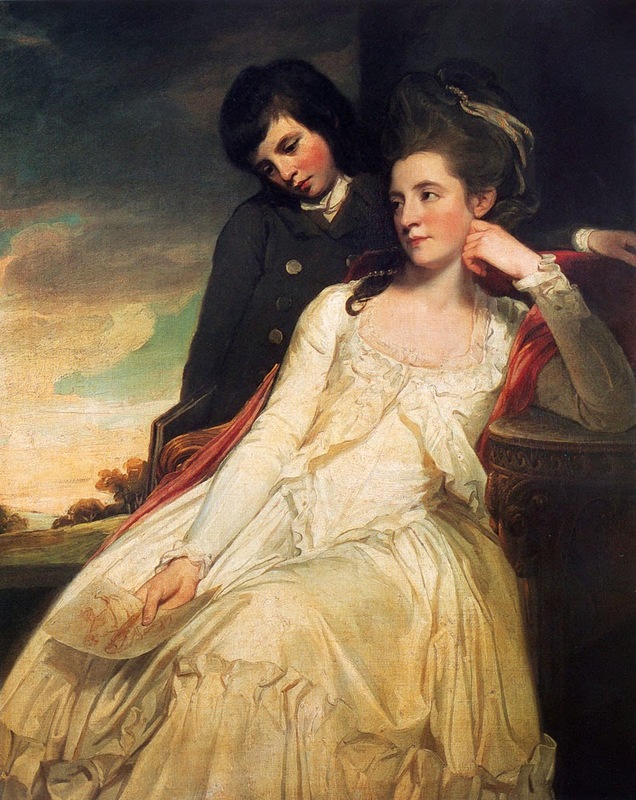 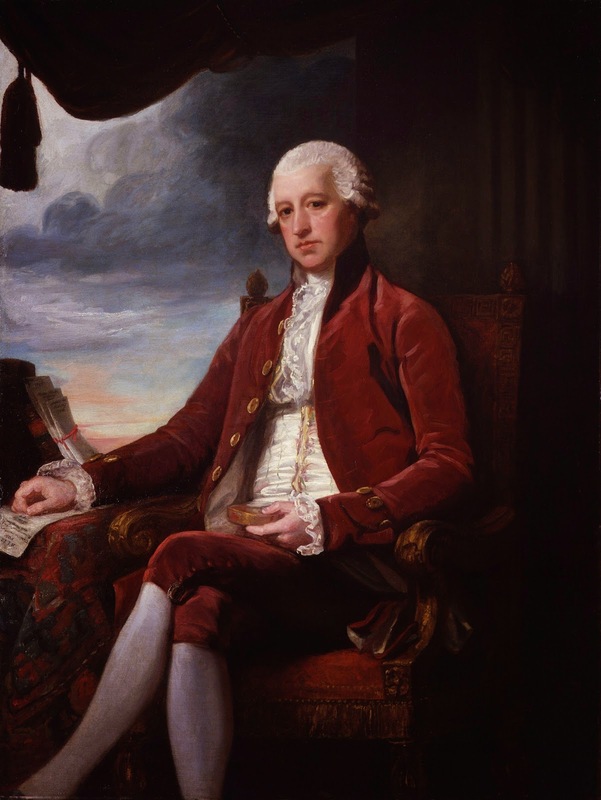 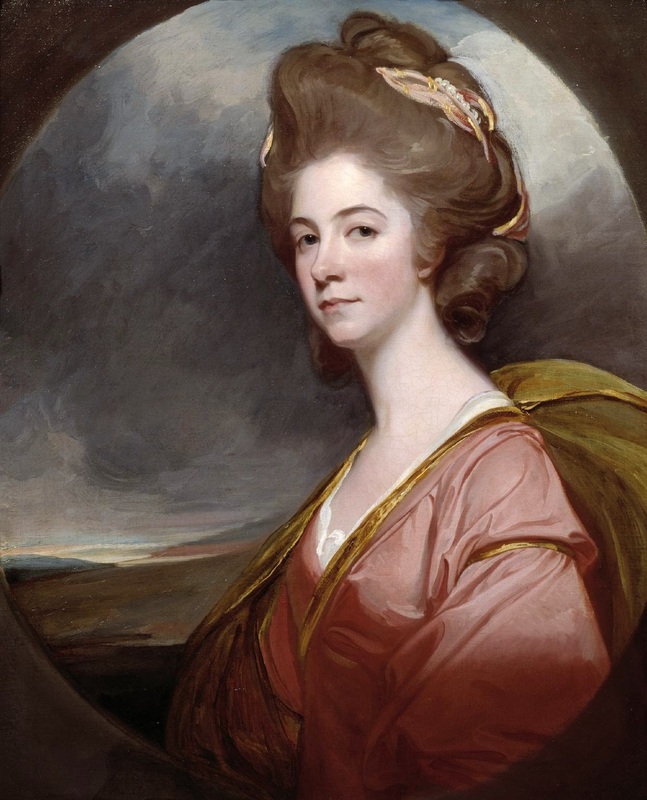 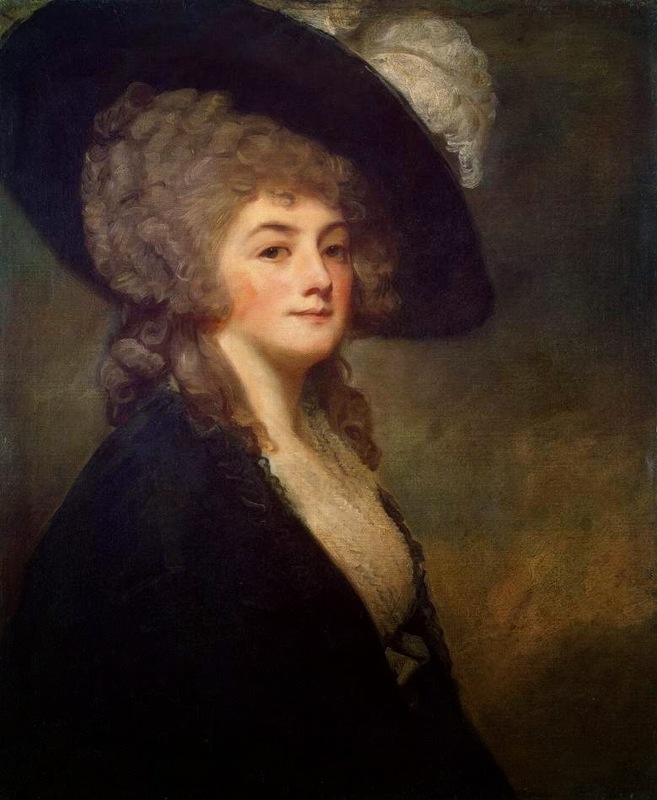 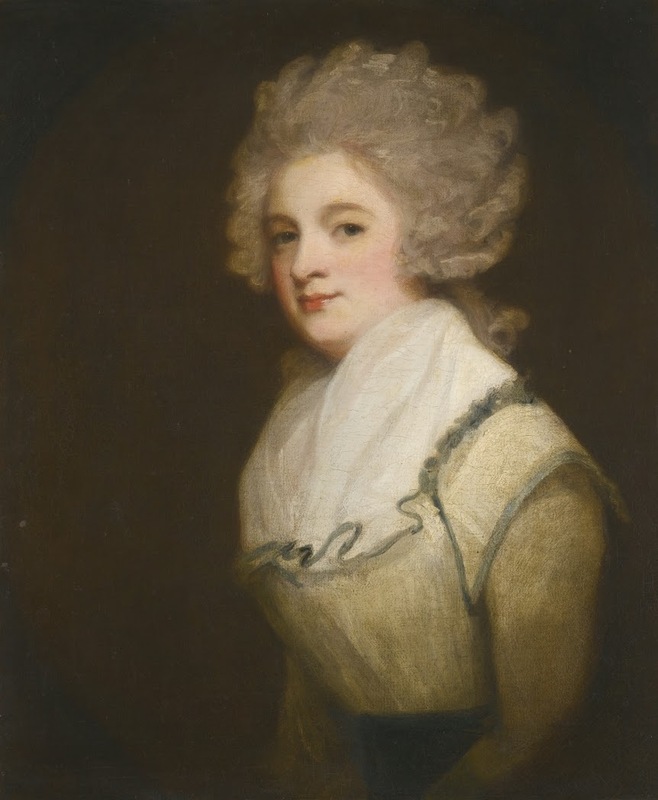 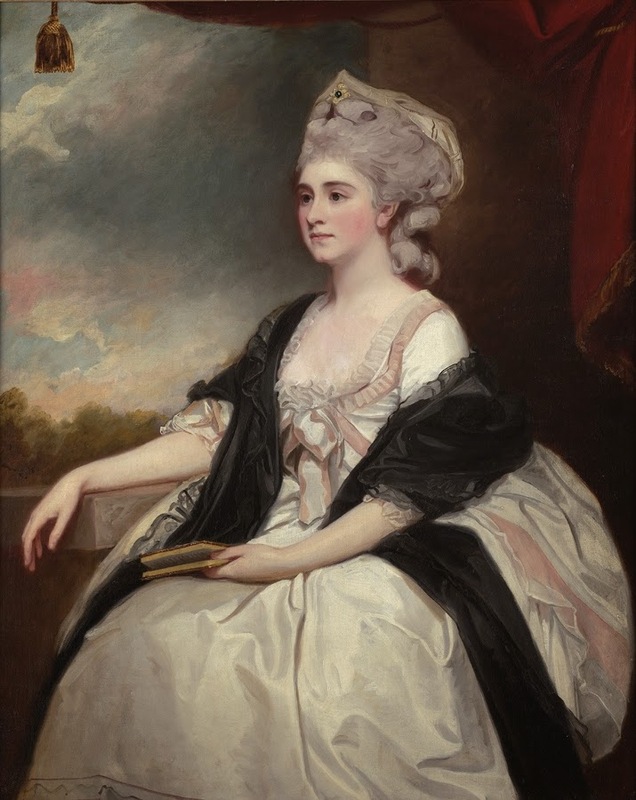 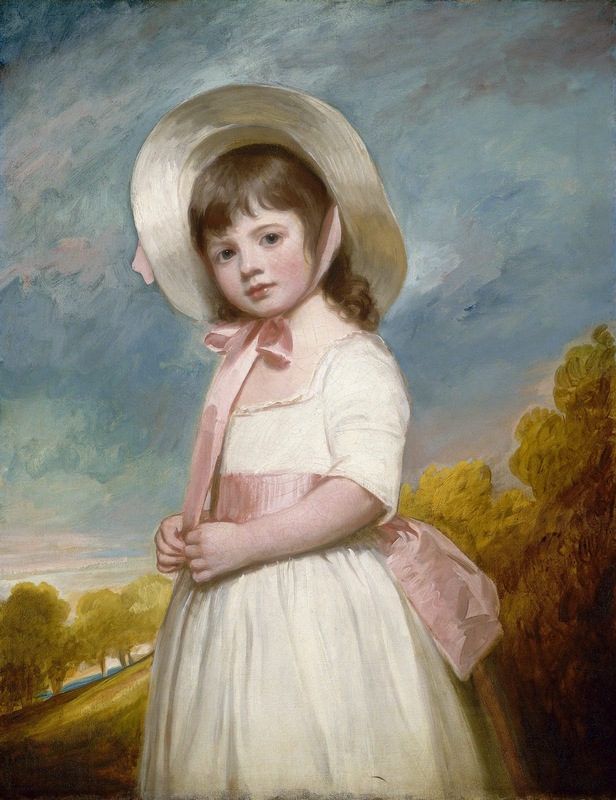 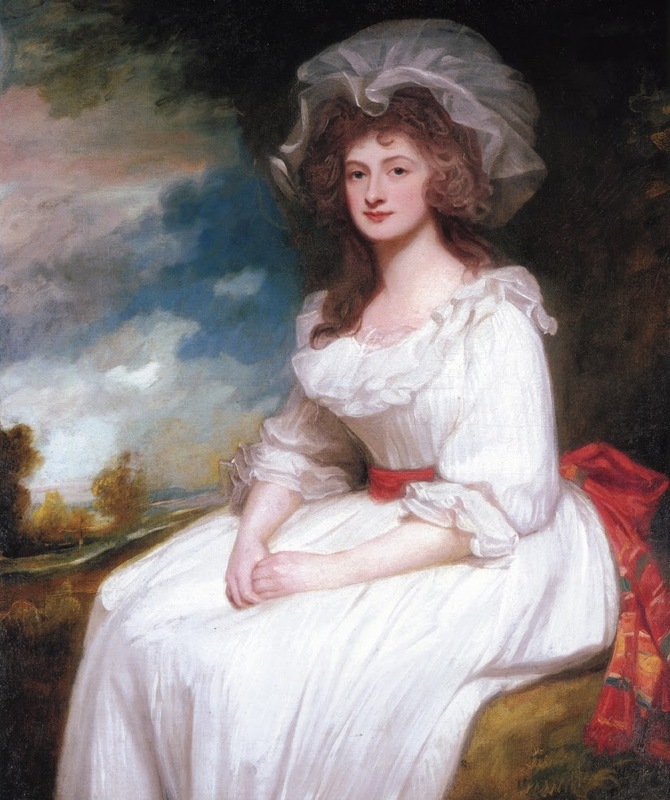 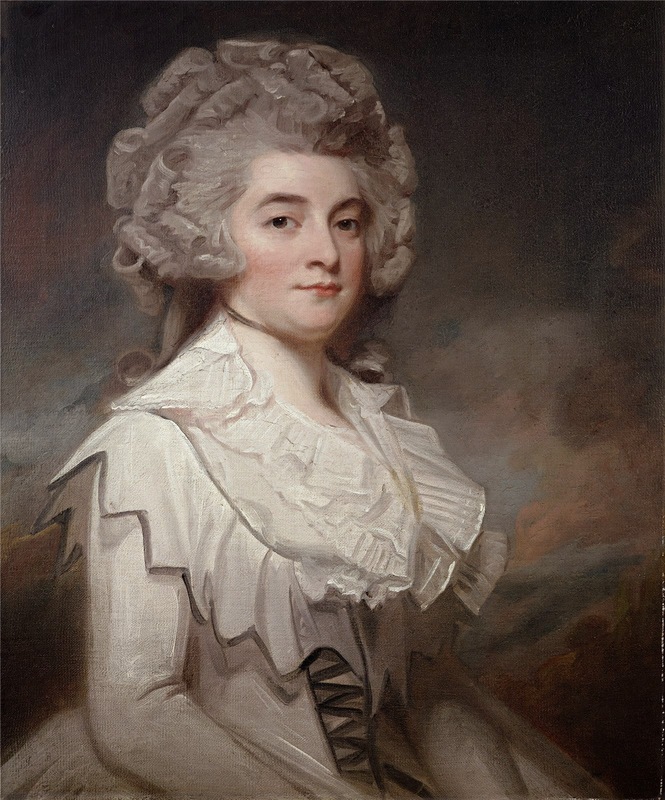 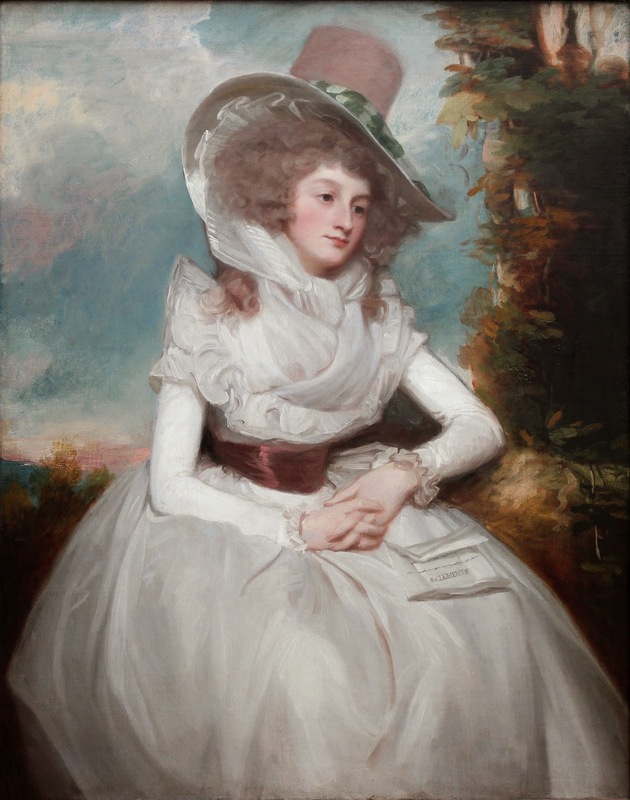 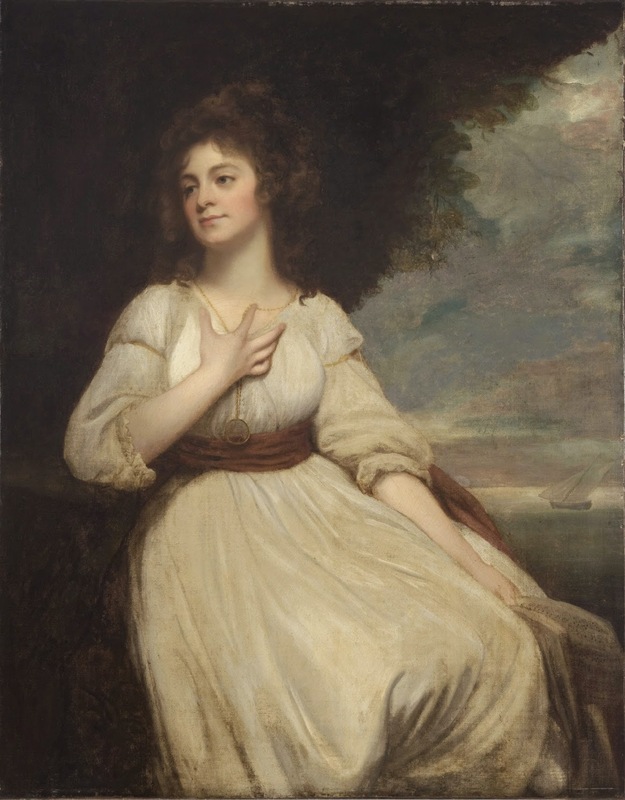 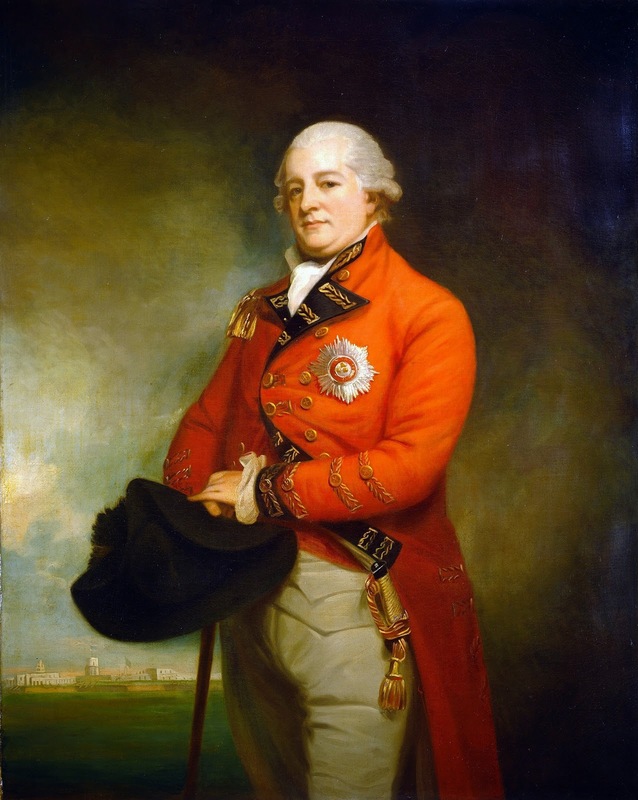 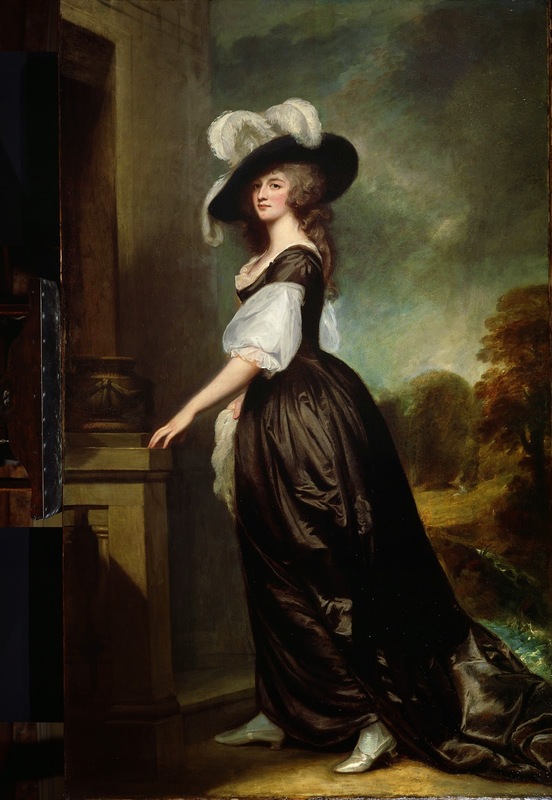 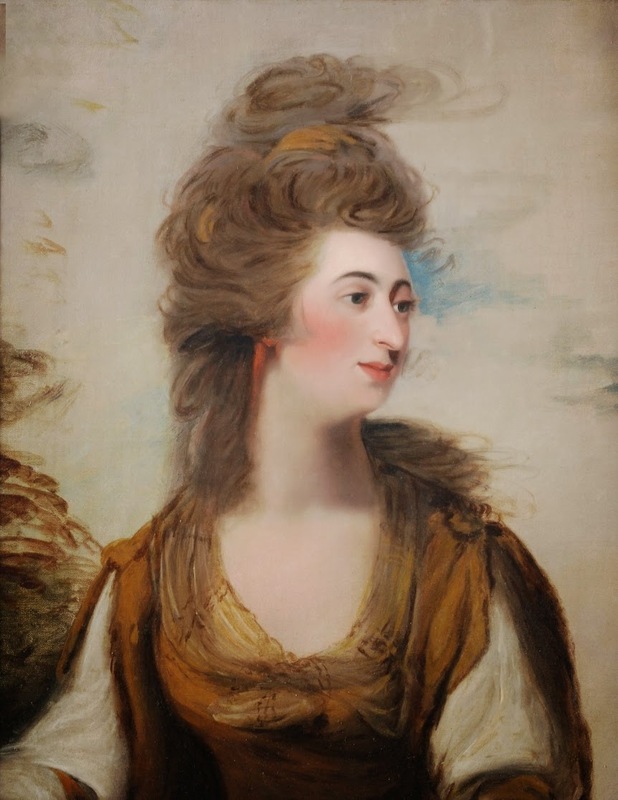 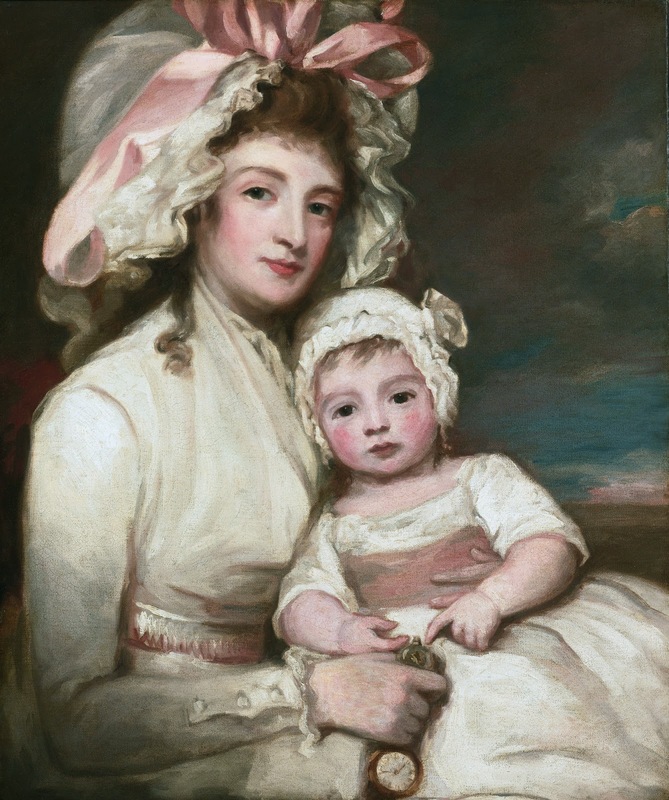 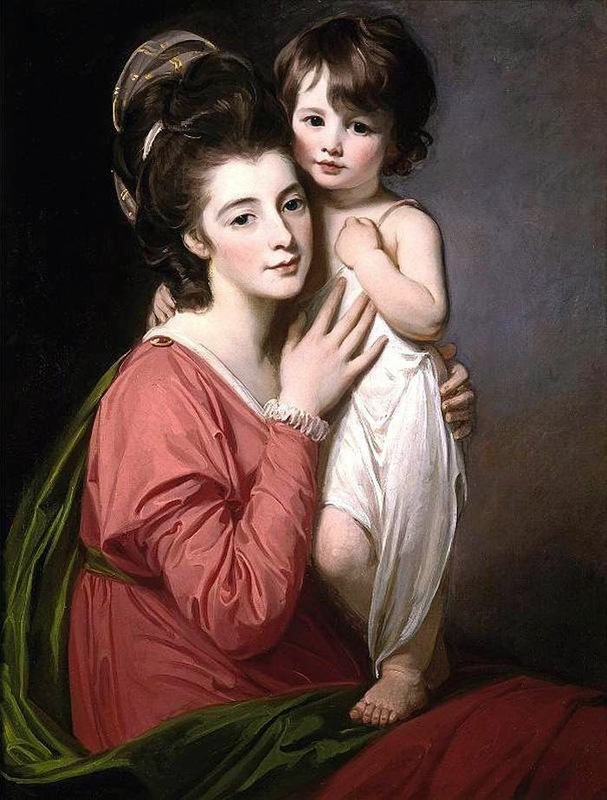 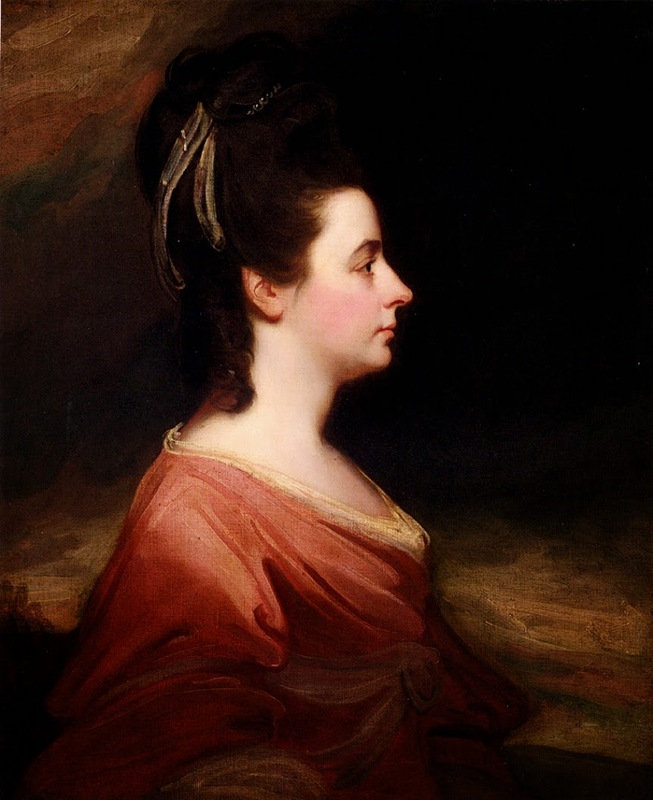 His fame and his comparatively modest fees, did not please Sir Joshua Reynolds, and Romney never submitted paintings to the new Royal Academy, of which Reynolds was President. 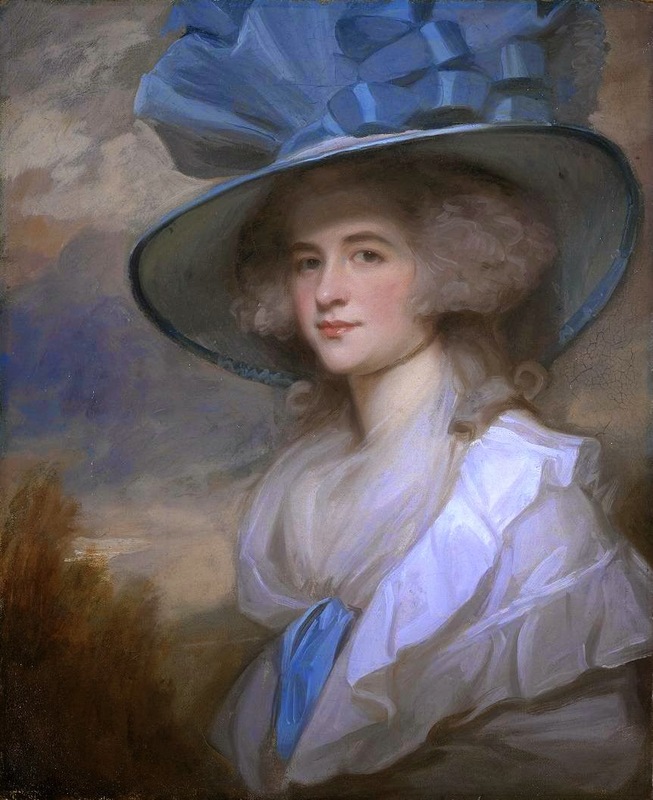 Despite his success as a society painter, Romney was a very private man and we know little about his personal life or his opinions. 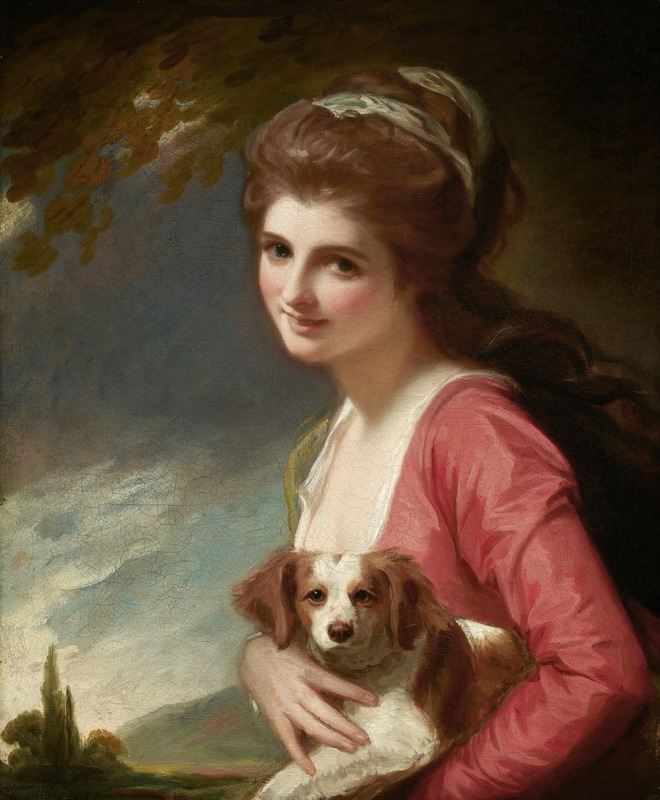 It is evident that he found painting the rich and famous constricting, though financially it was inescapable. 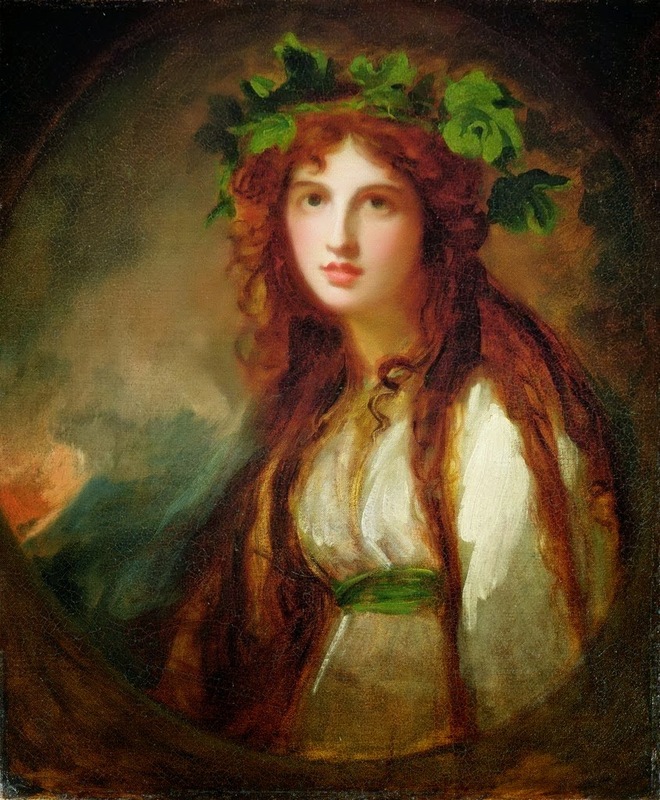 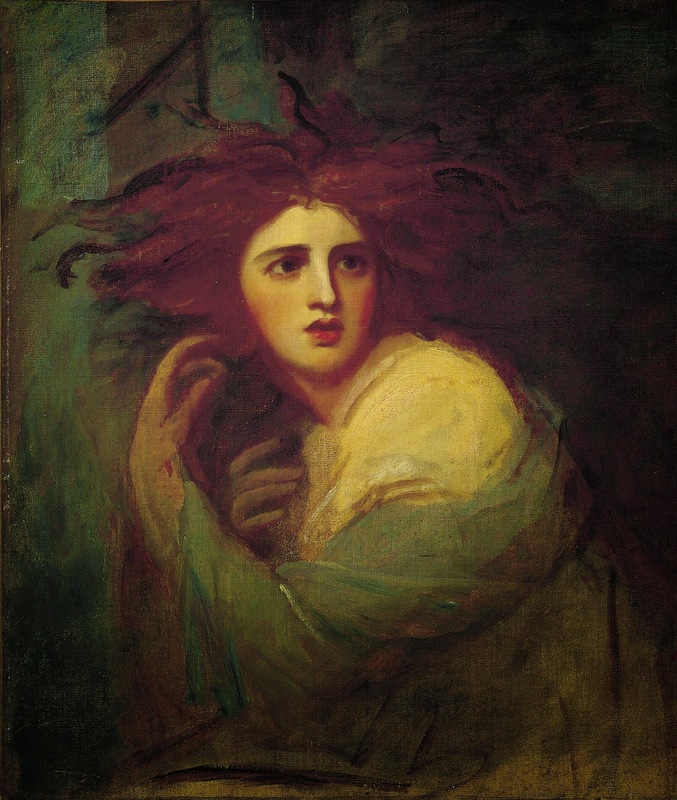 He had ambitions in what is known as historical painting and he was an enthusiastic supporter of Boydell’s Shakespeare gallery in the 1780s, to which he contributed a large romantic study of The Tempest. 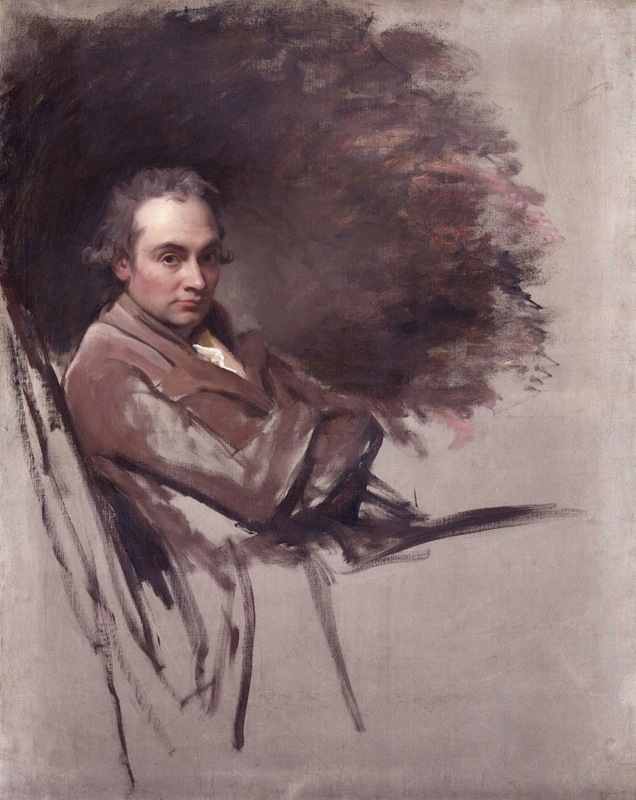 A great power and freedom is to be found in his 5000 surviving drawings and in sketches of some of Shakespeare’s tragedies as well as in the remarkable prison drawings in support of the reformer John Howard. 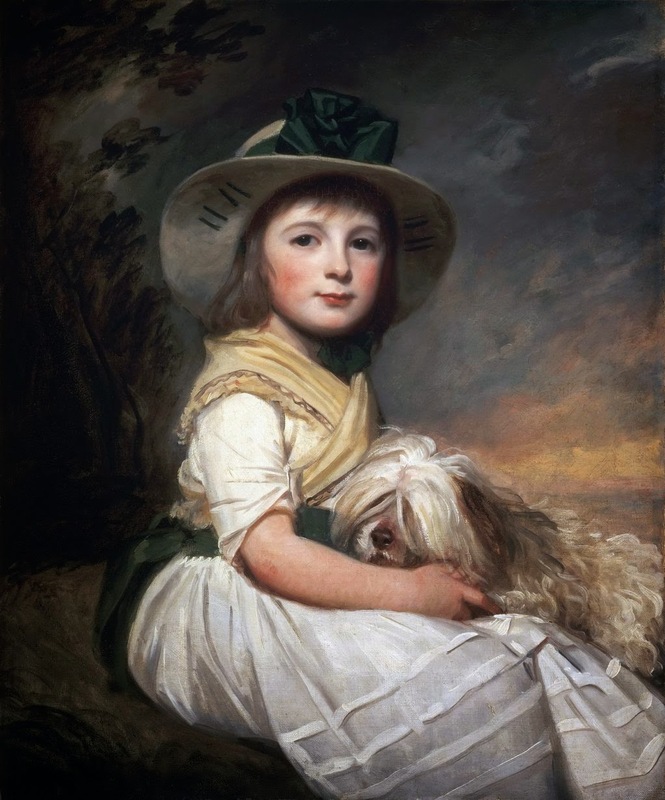 In this kind of work there is an emotional and imaginative depth not found in the more accomplished society portraits.